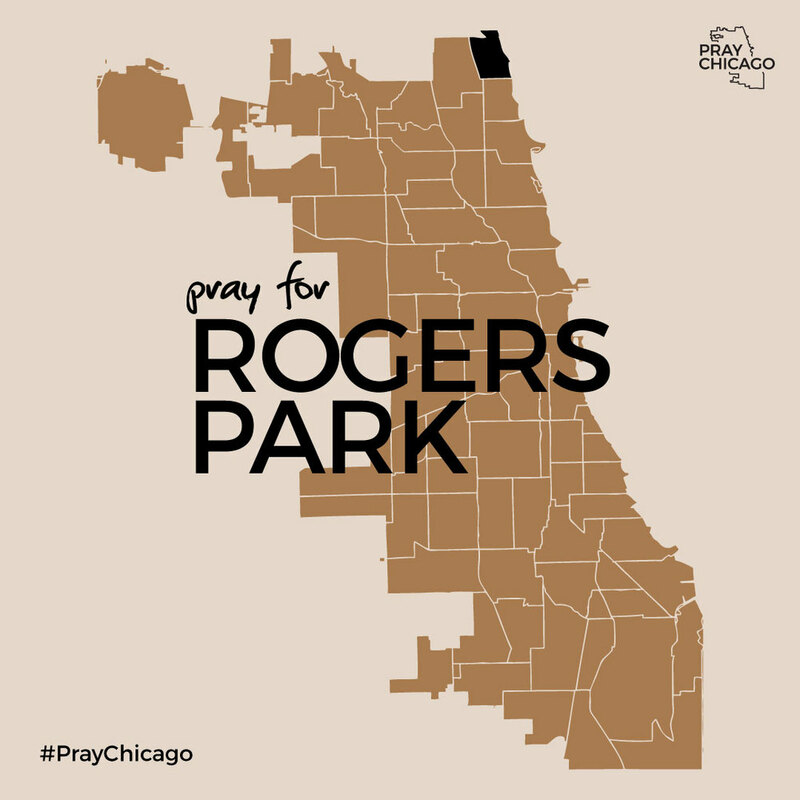 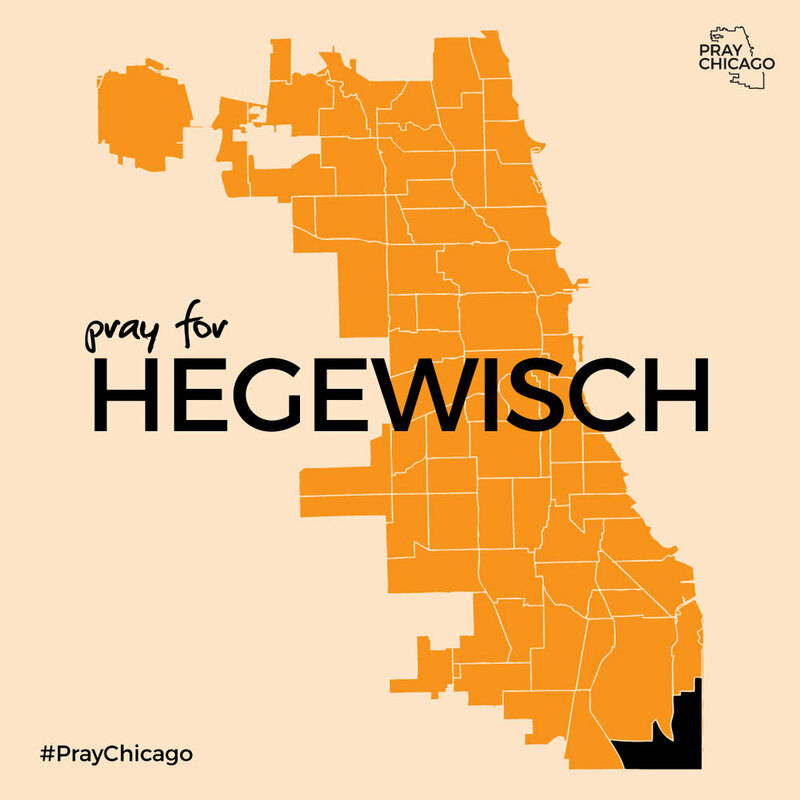 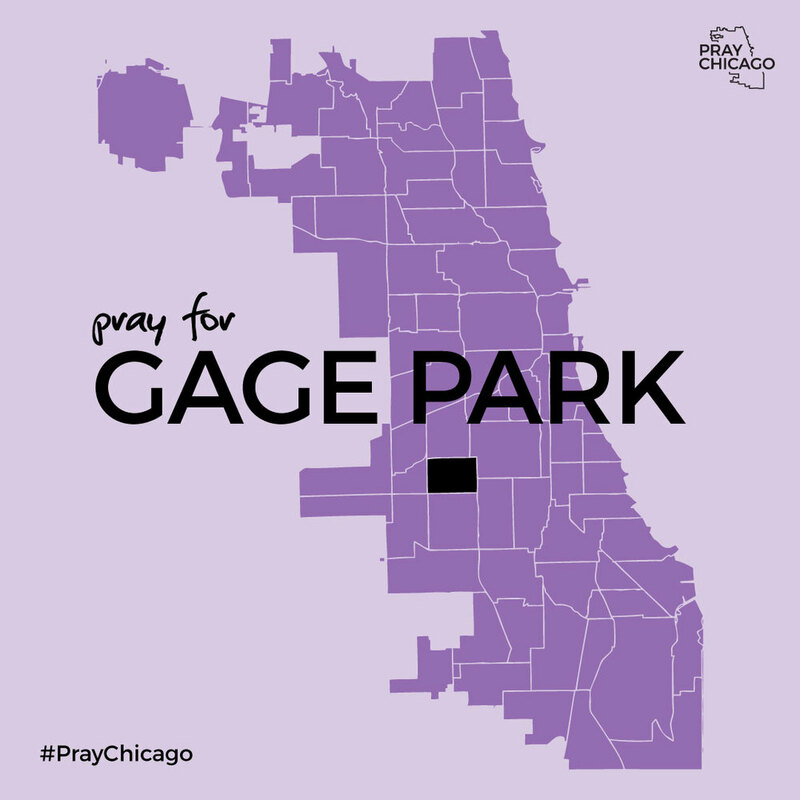 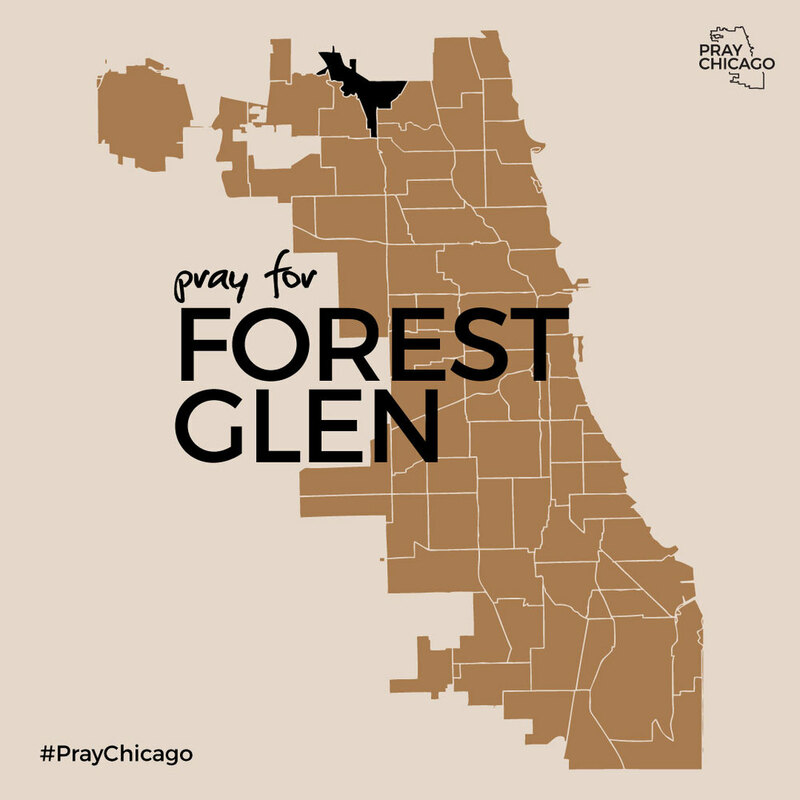 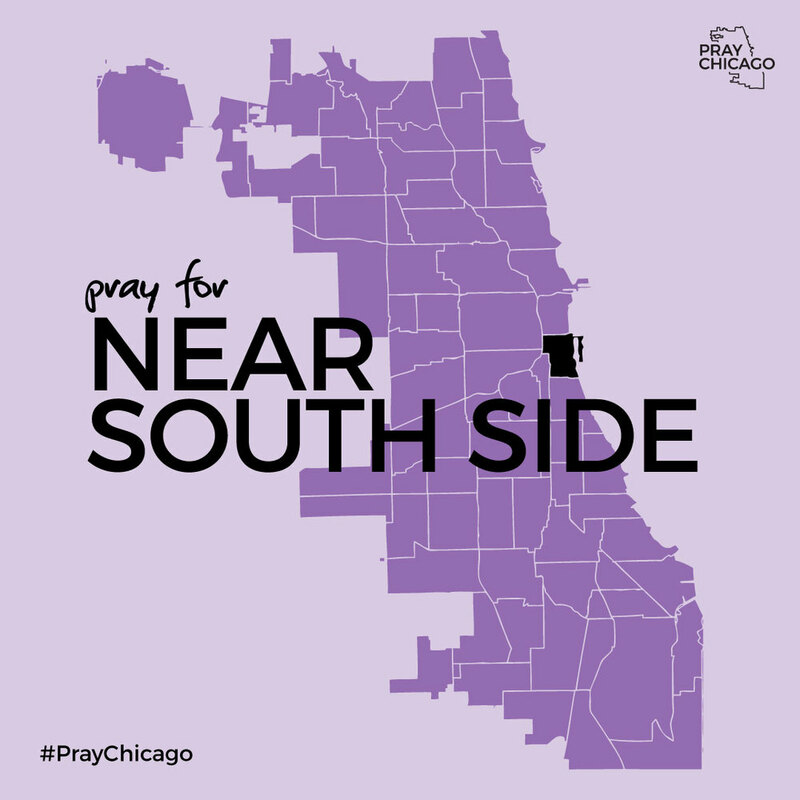 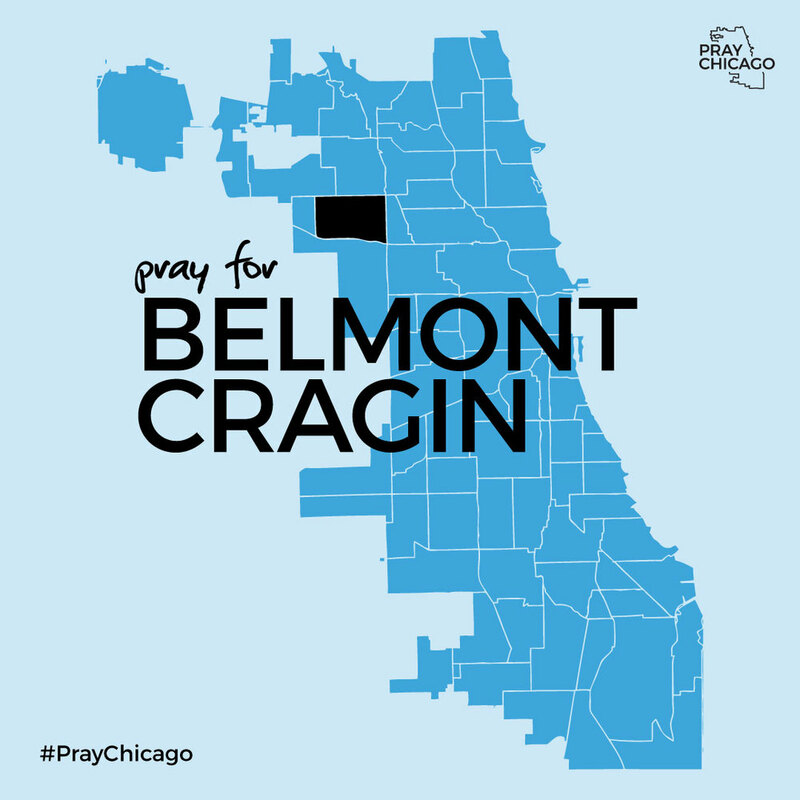 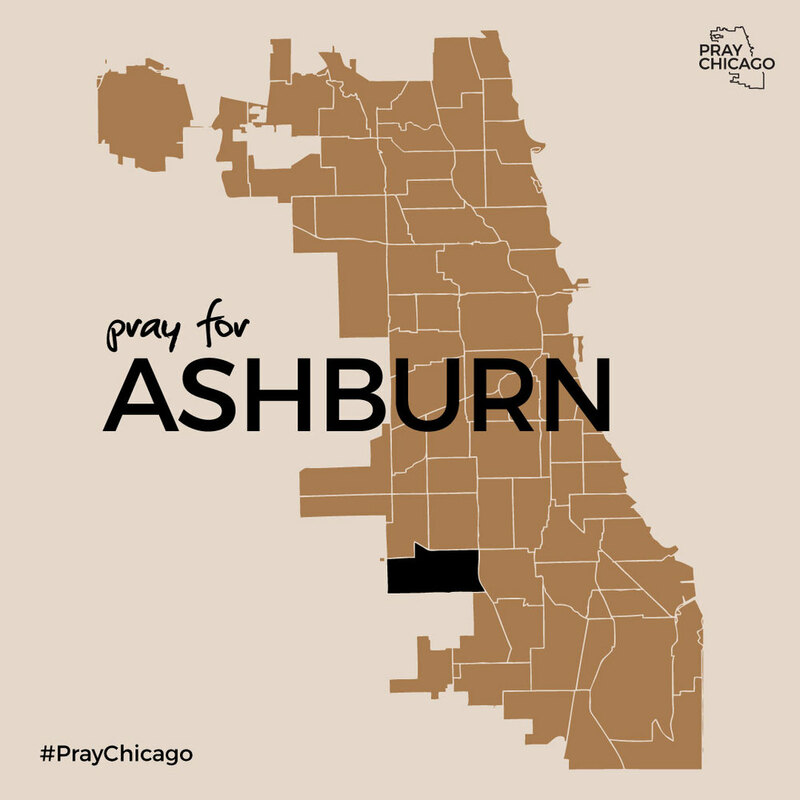 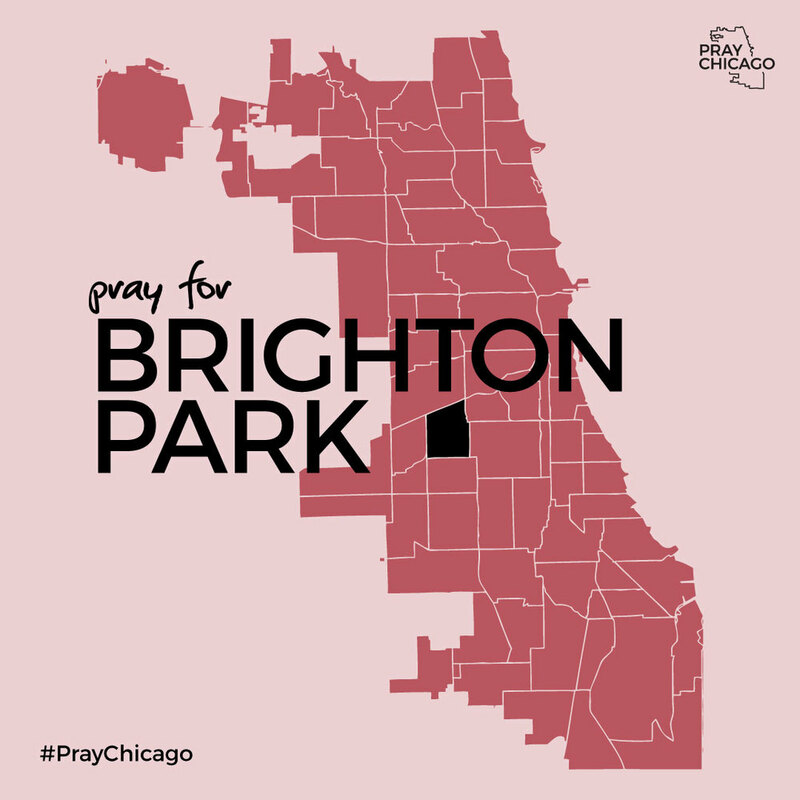 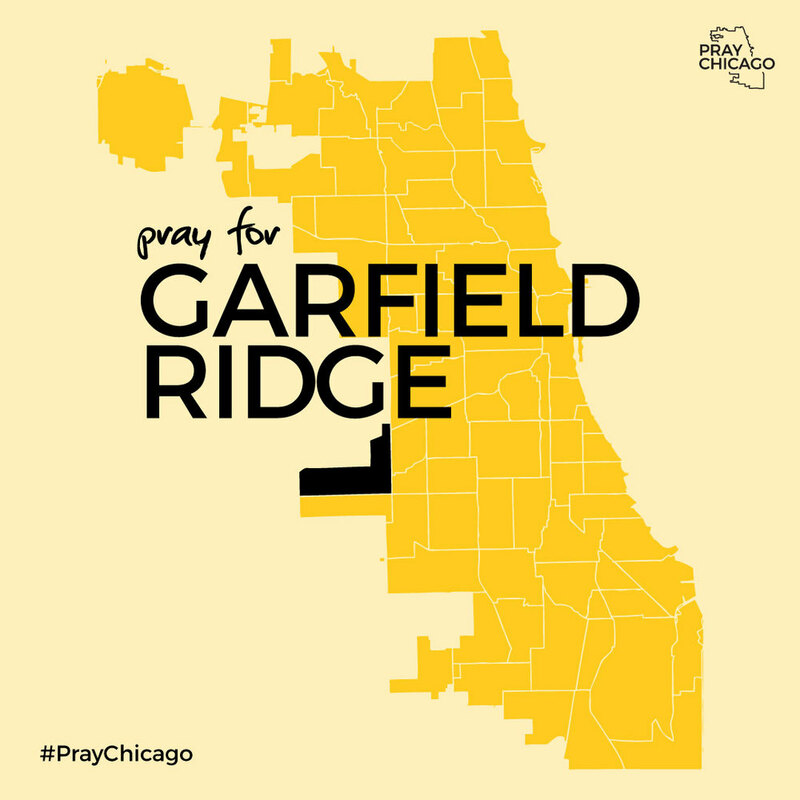 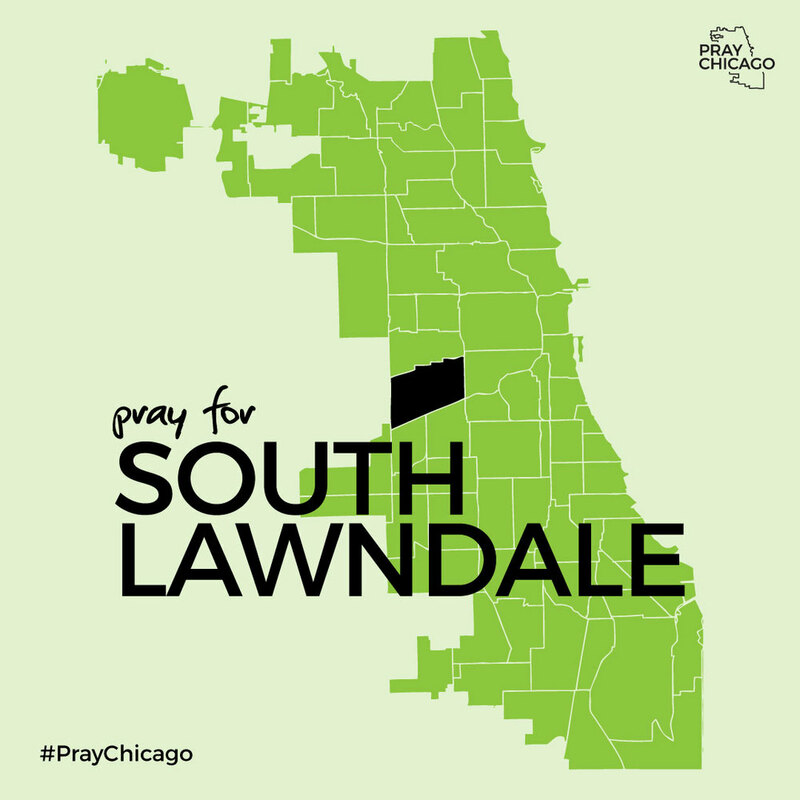 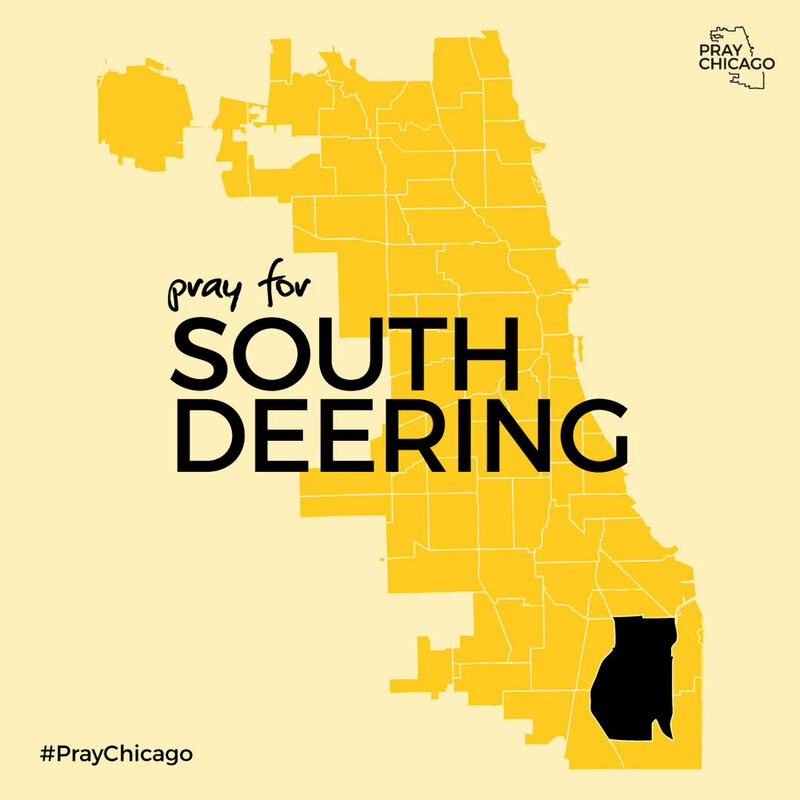 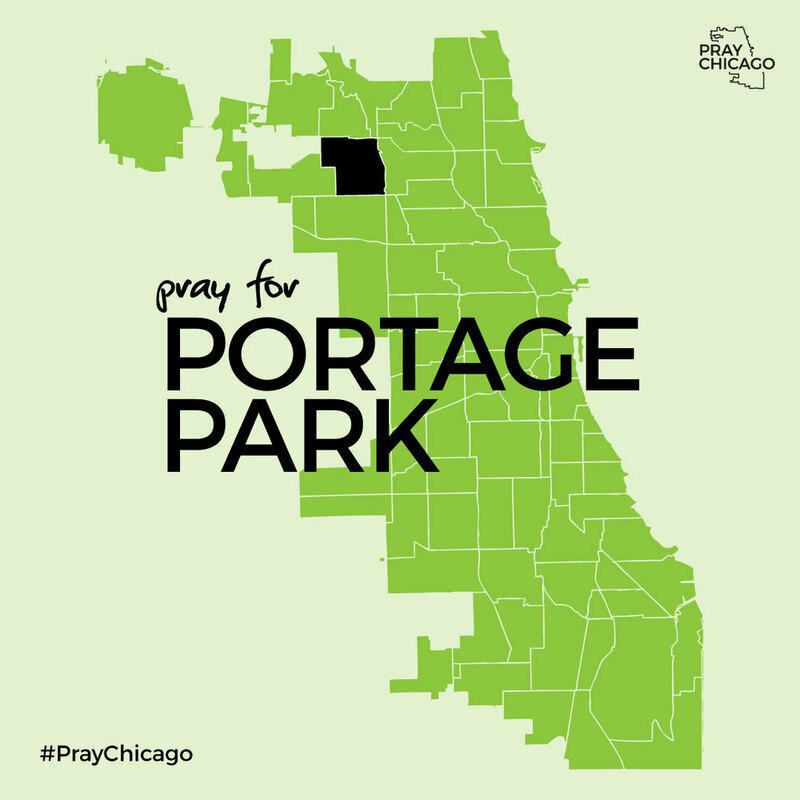 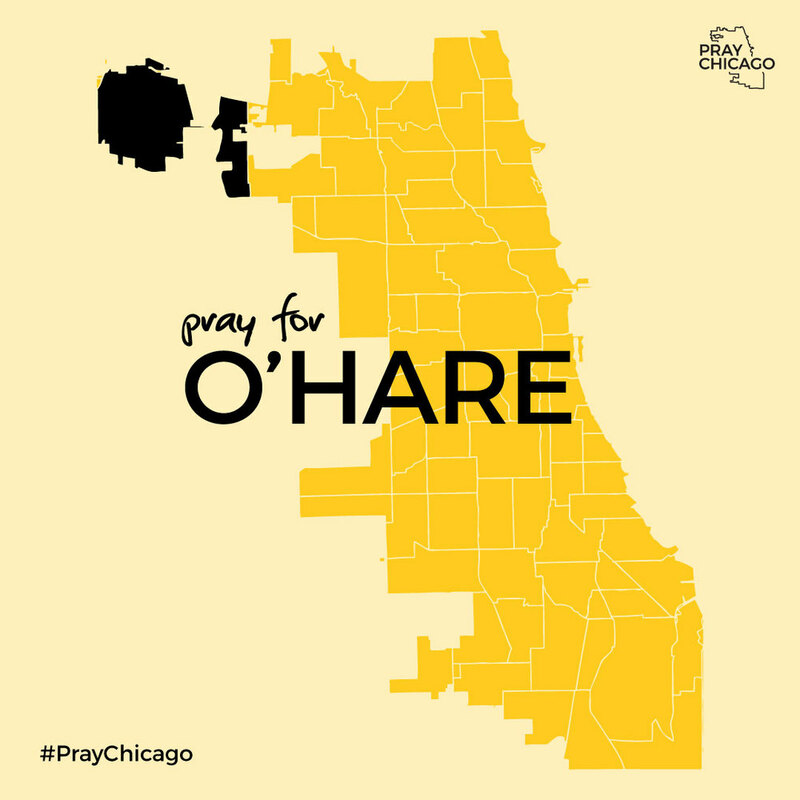 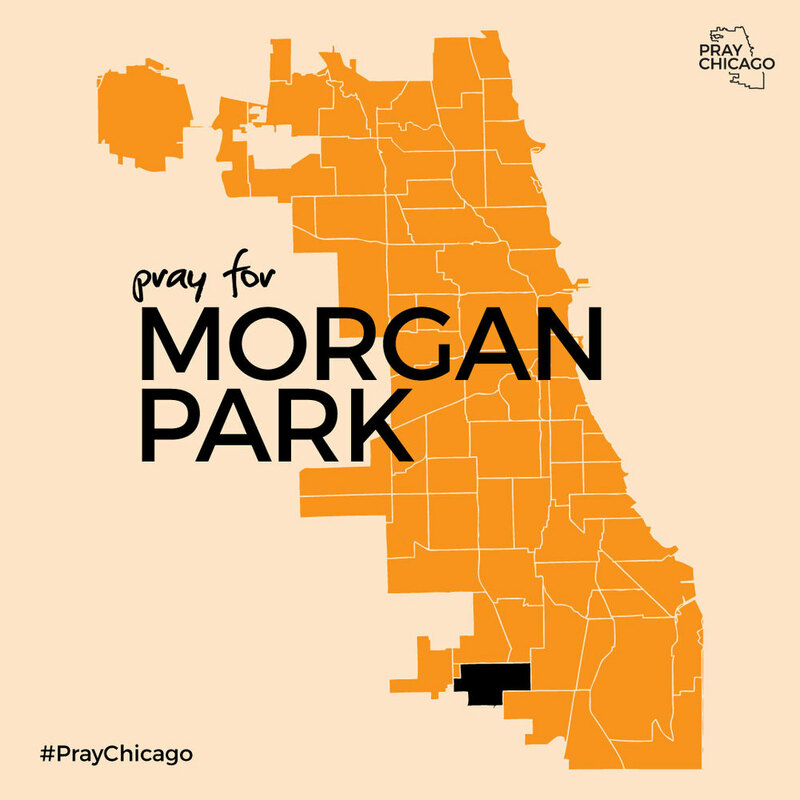 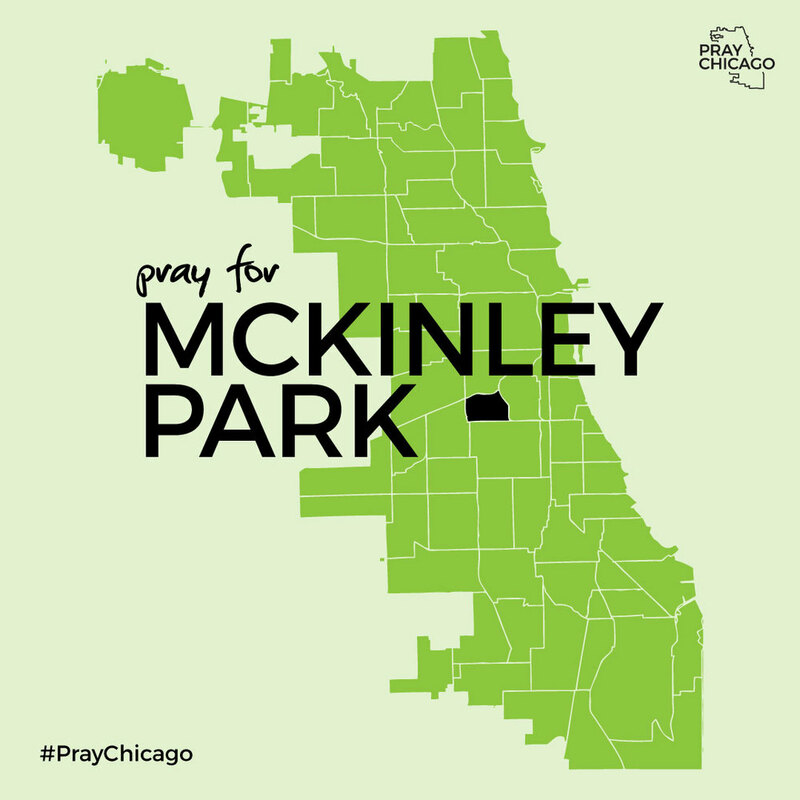 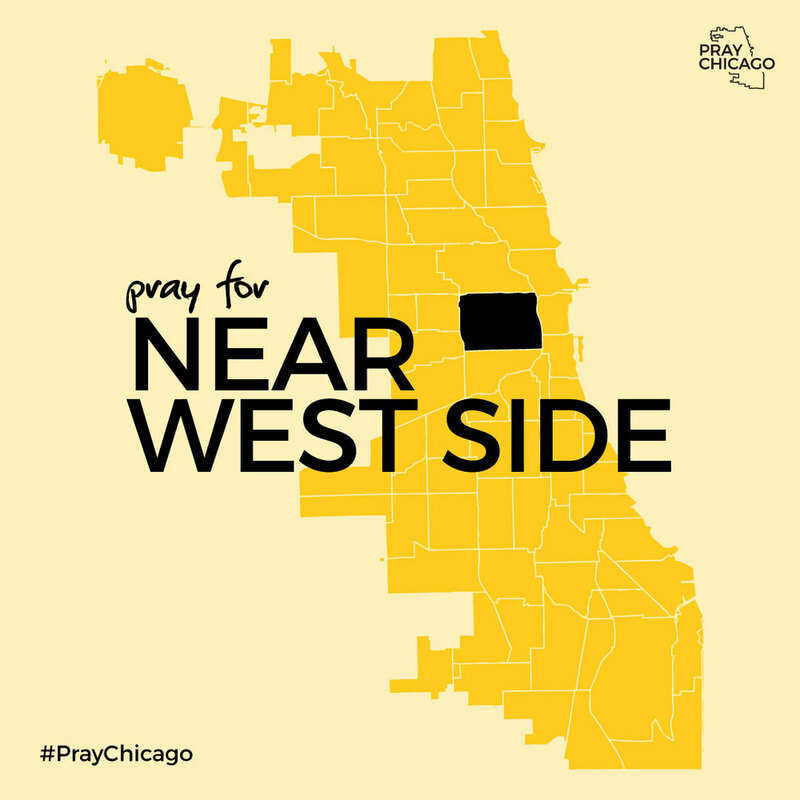 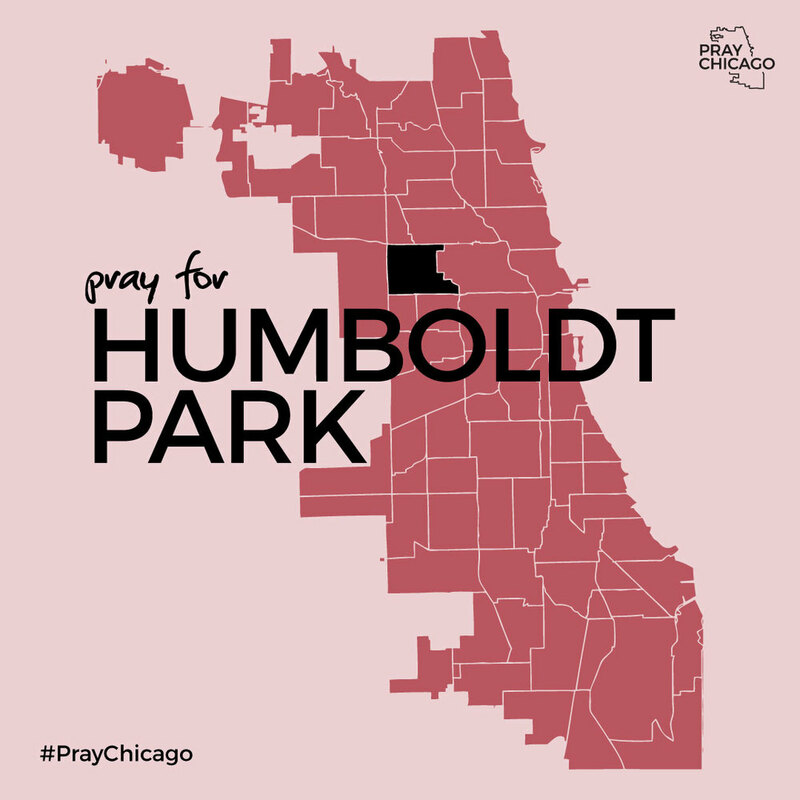 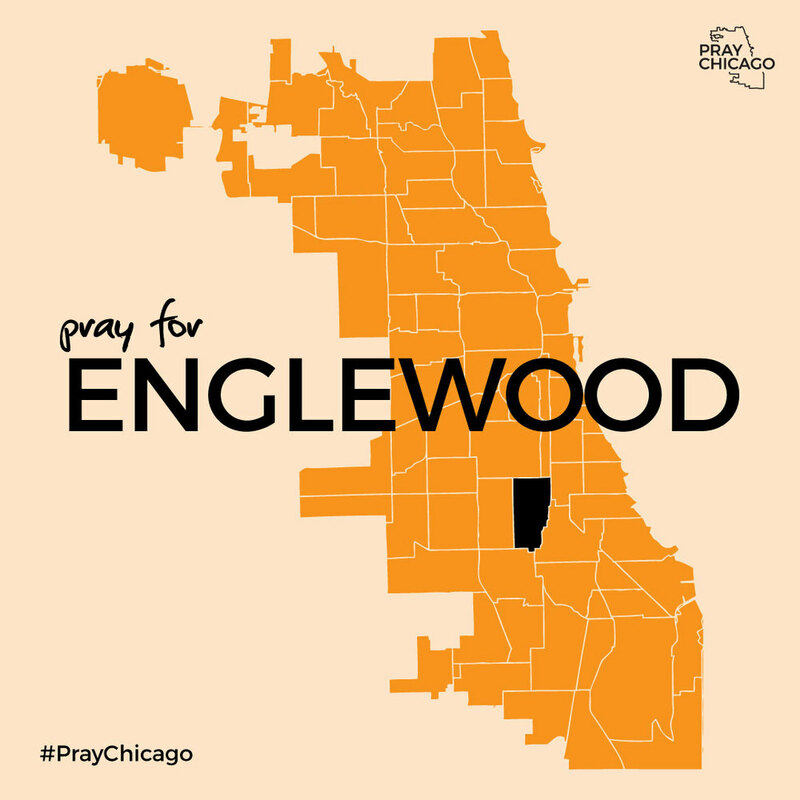 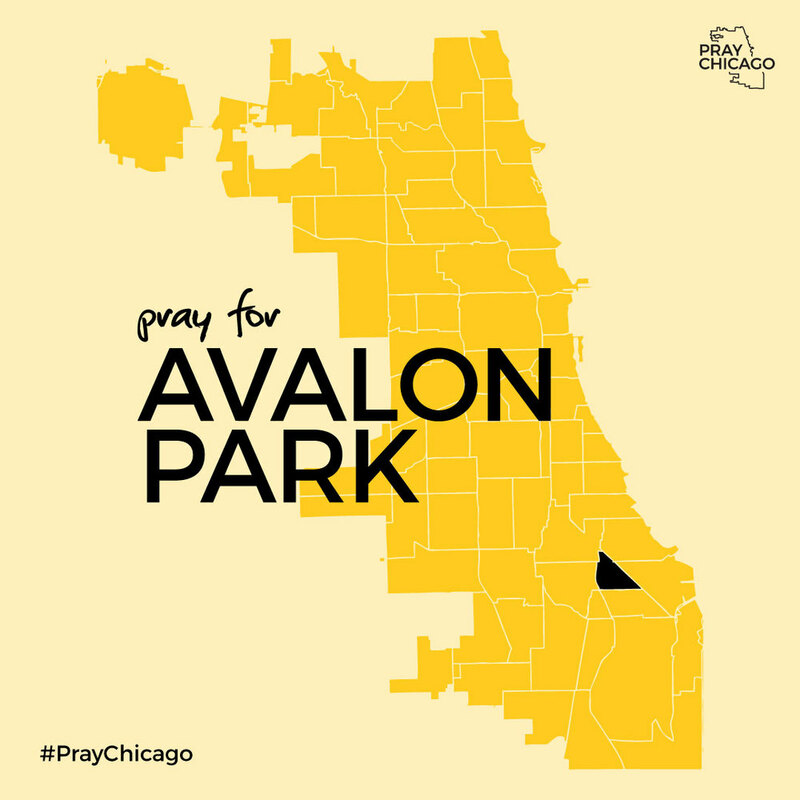 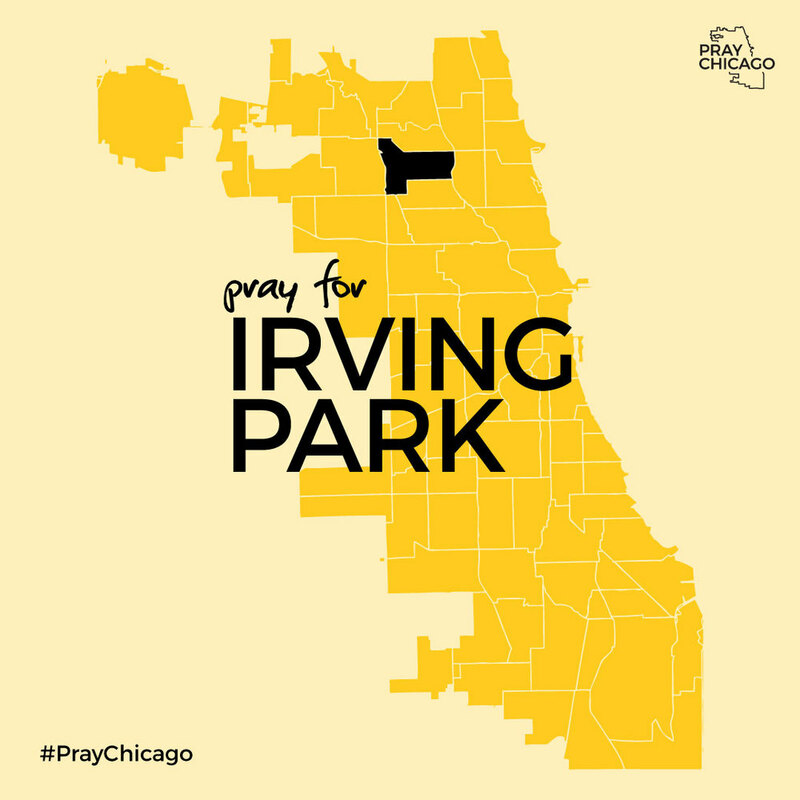 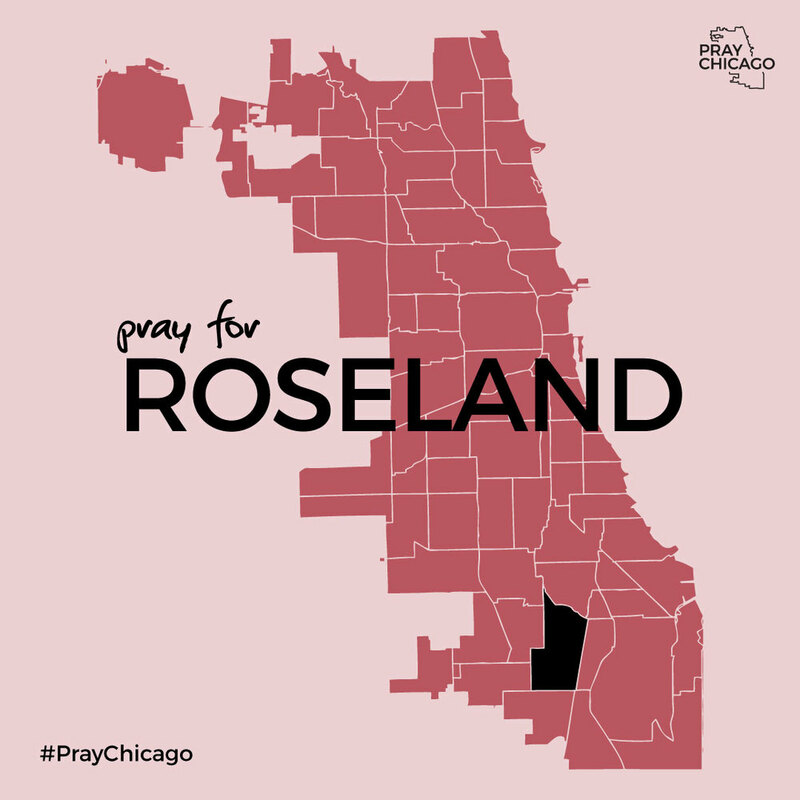 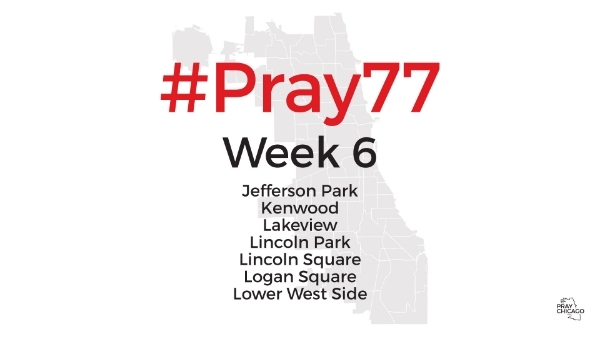 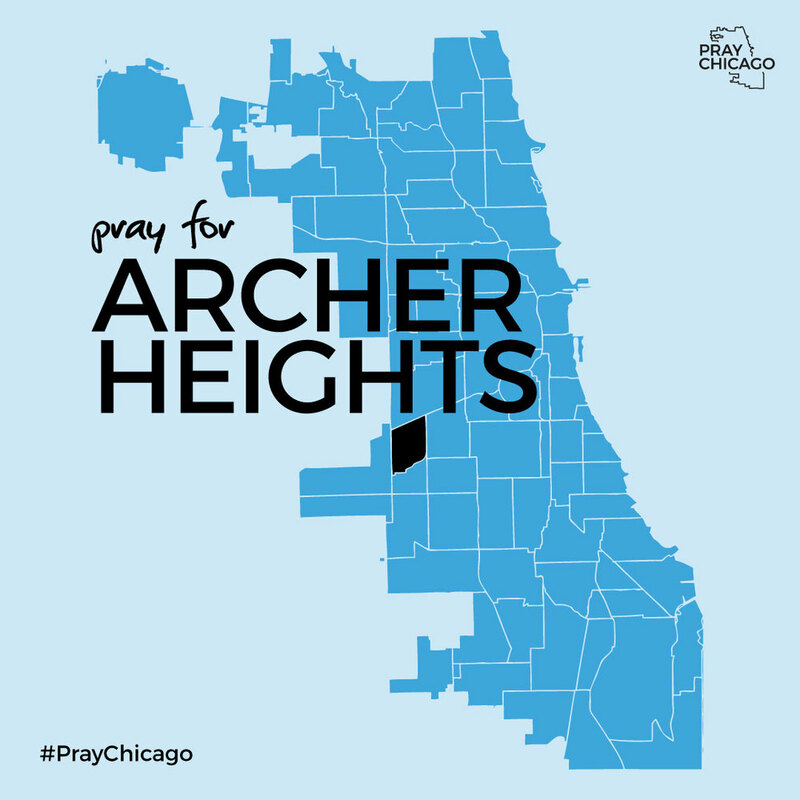 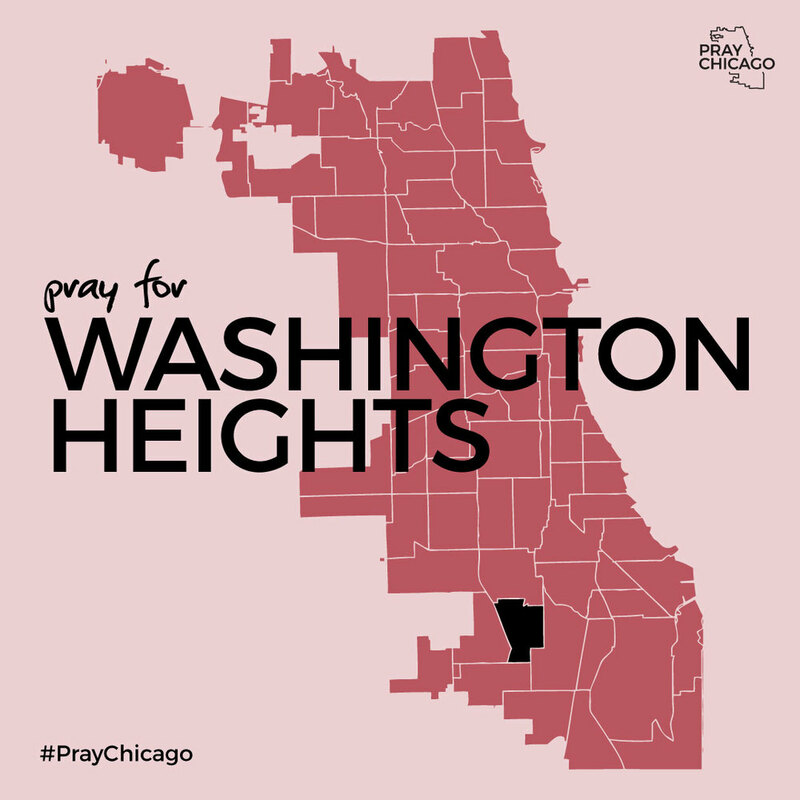 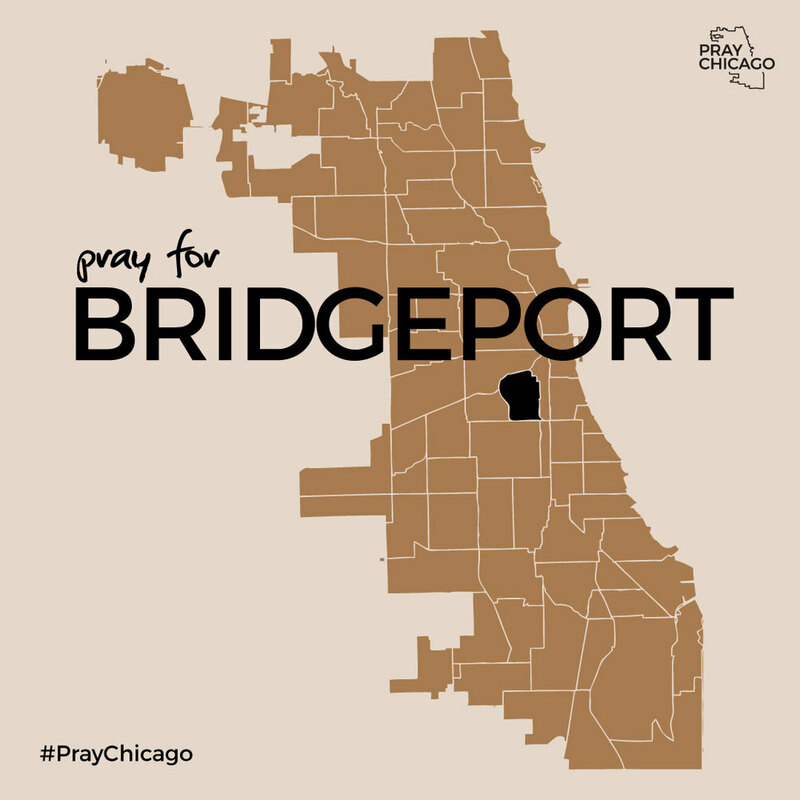 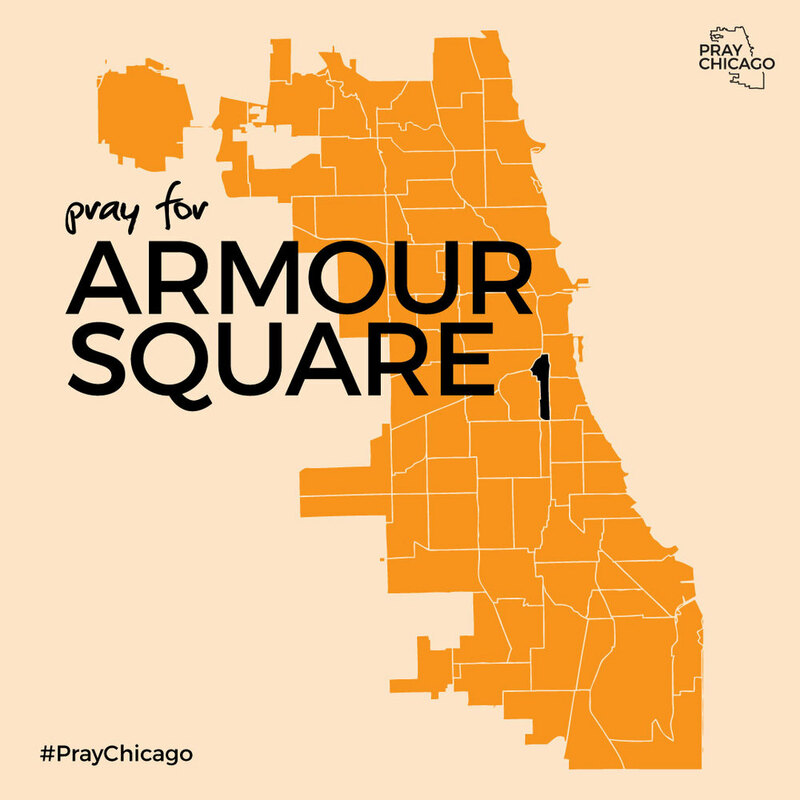 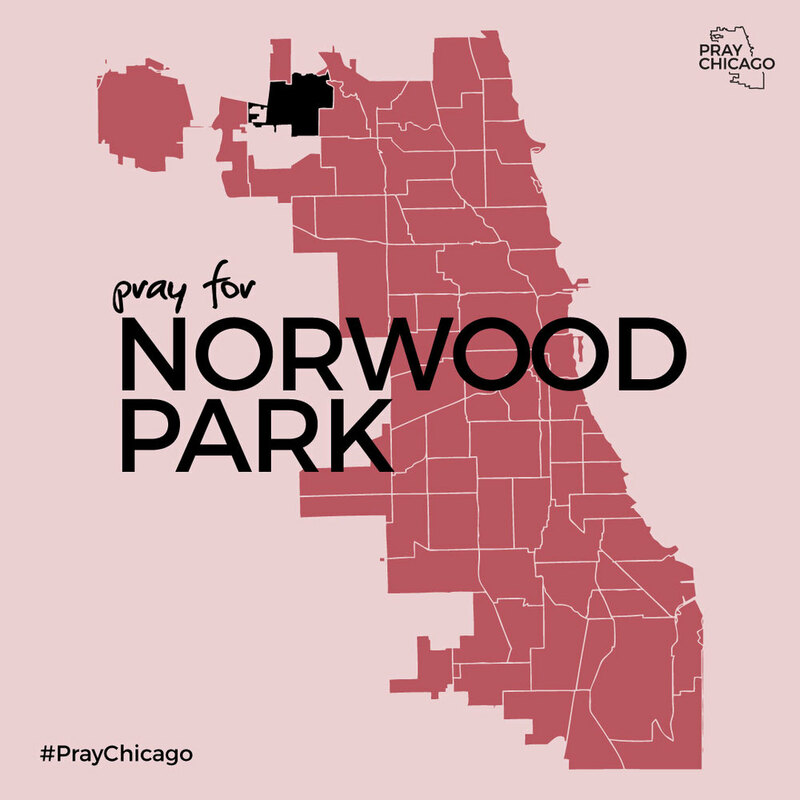 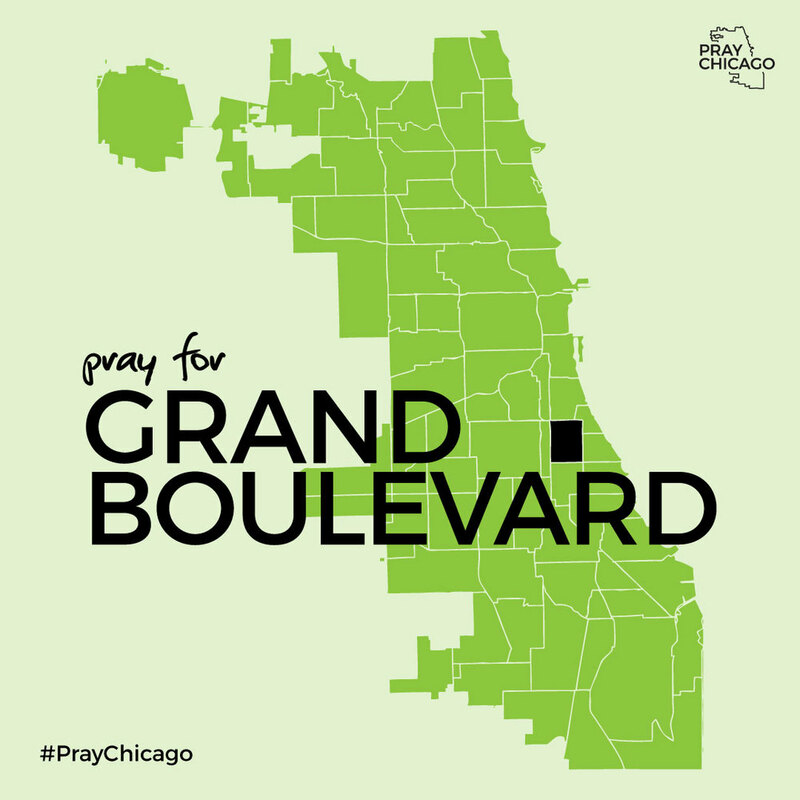 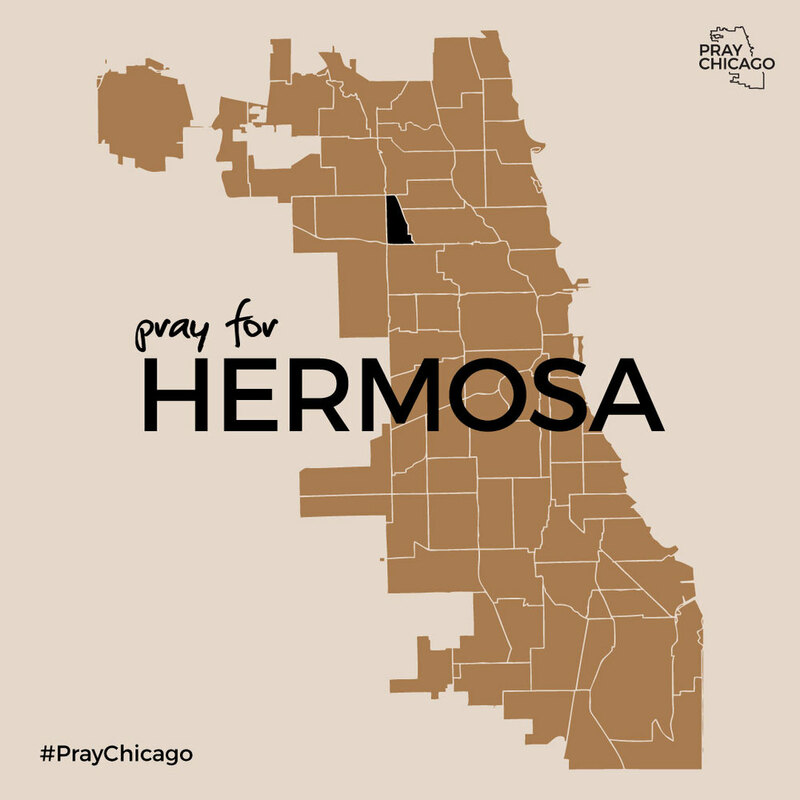 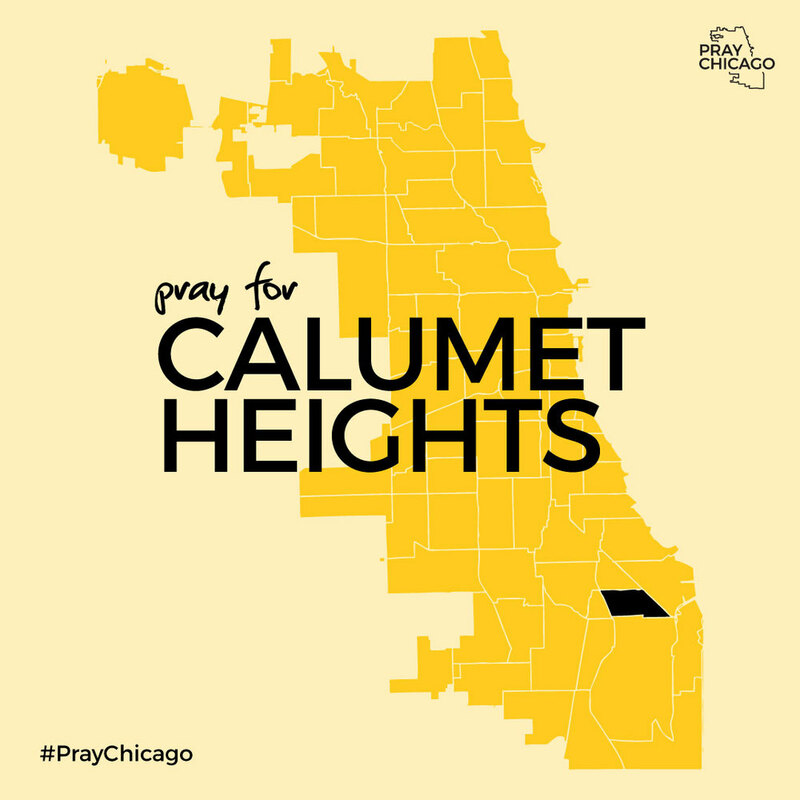 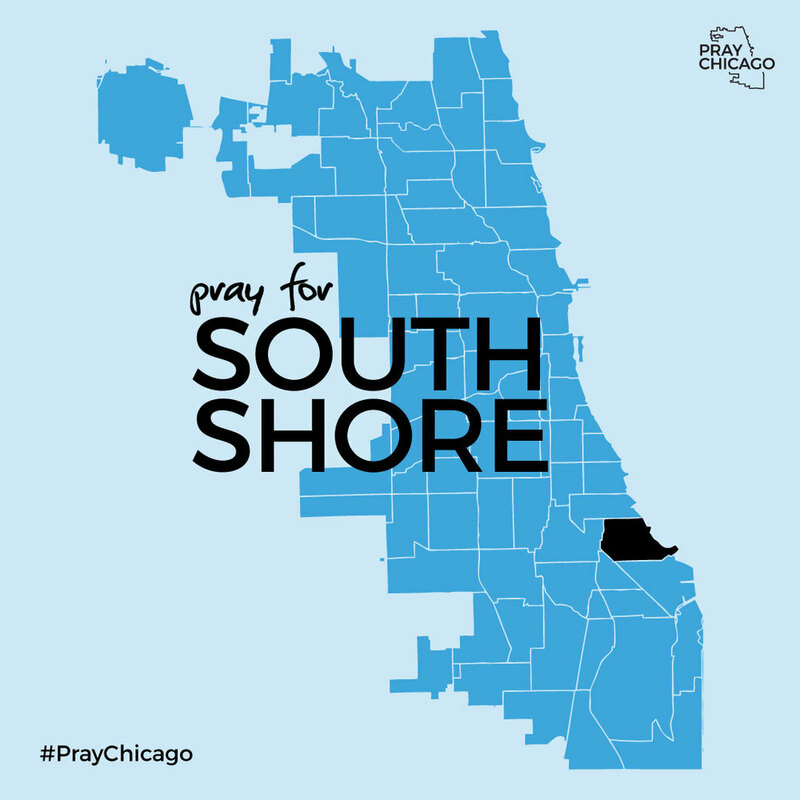 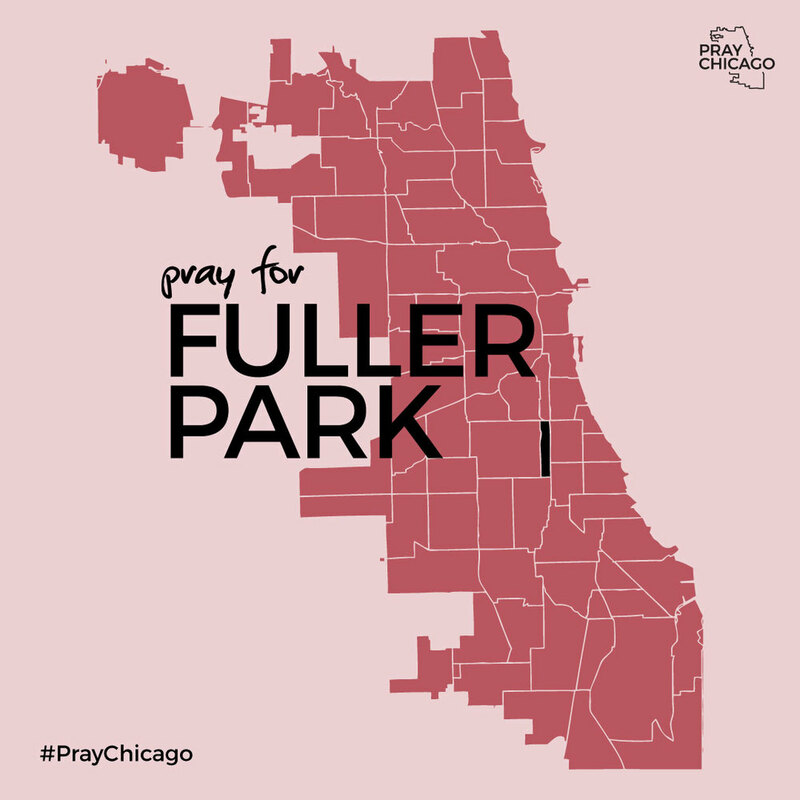 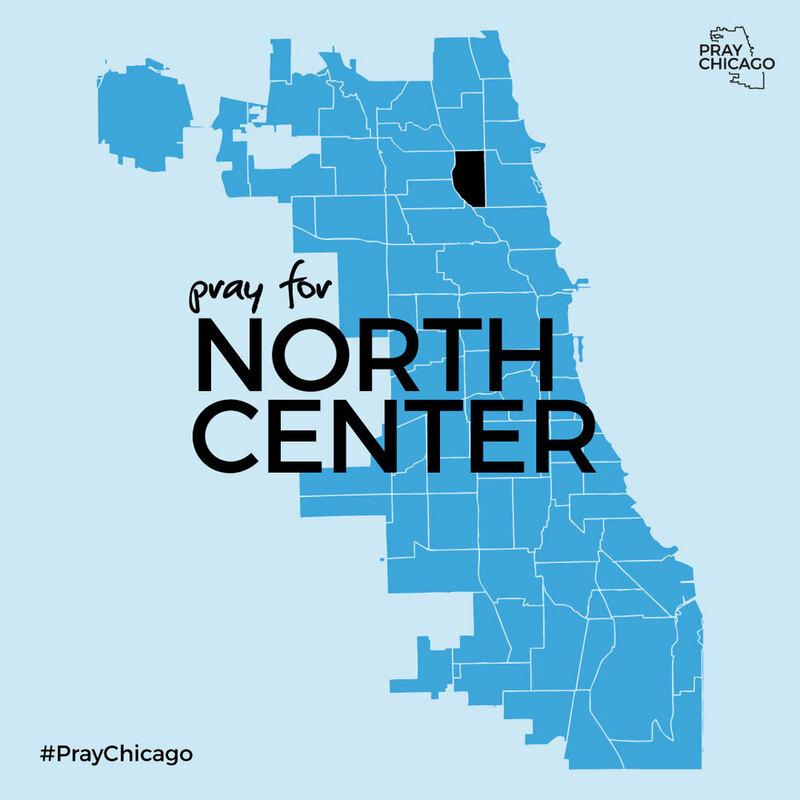 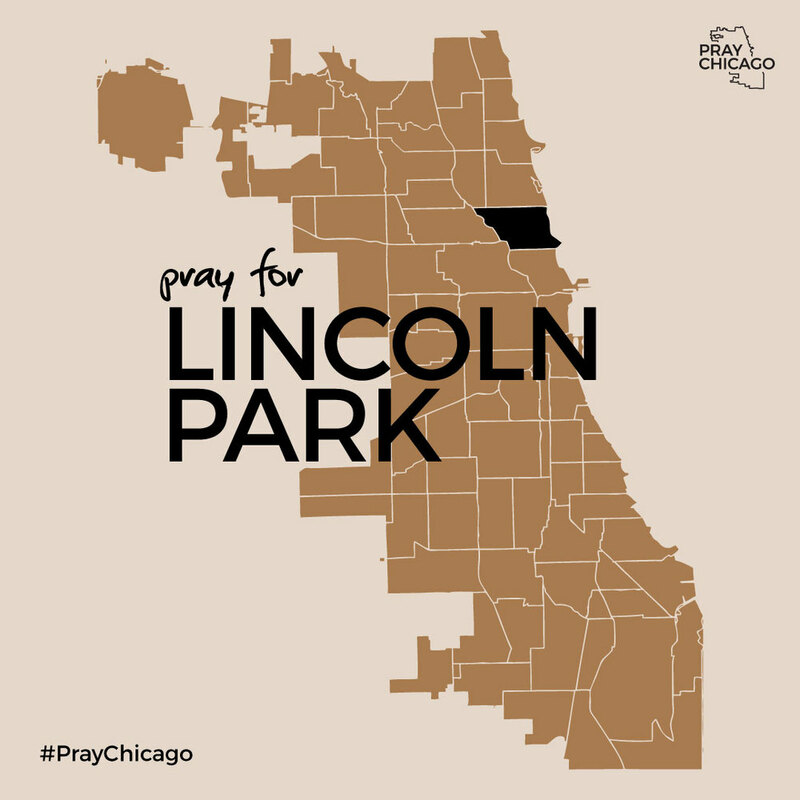 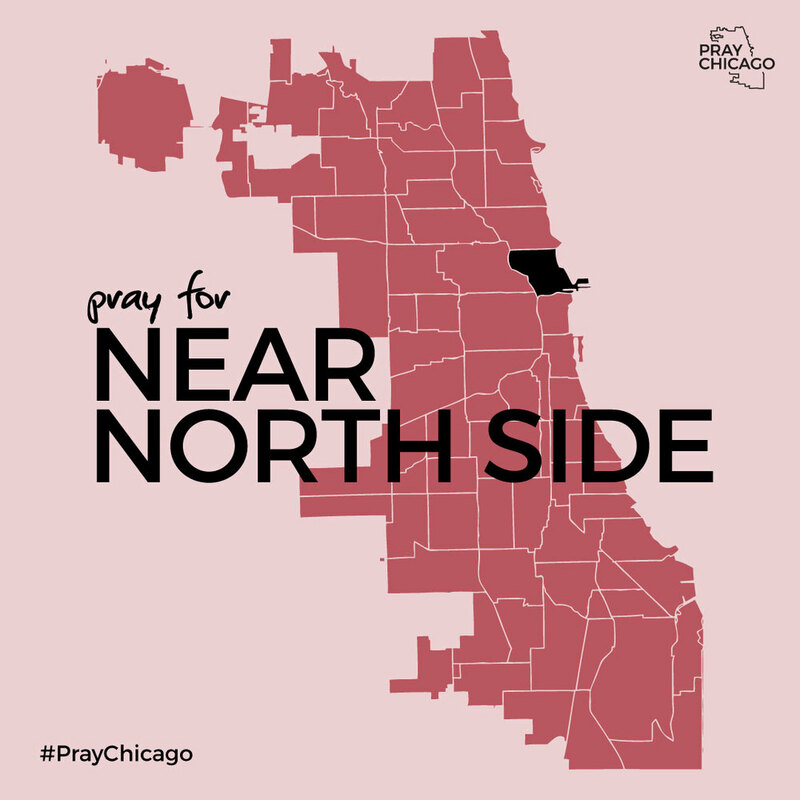 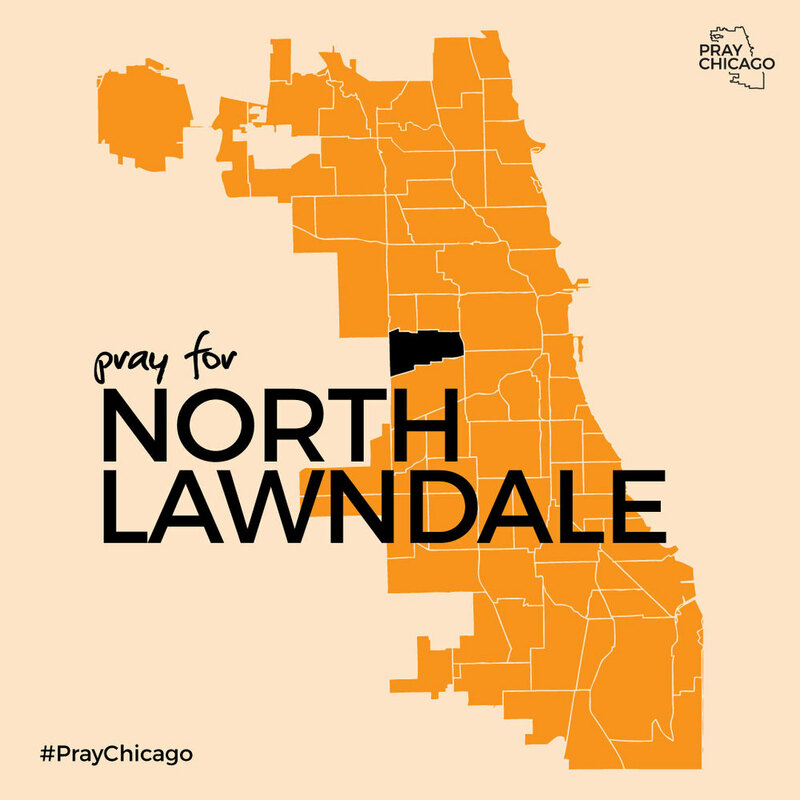 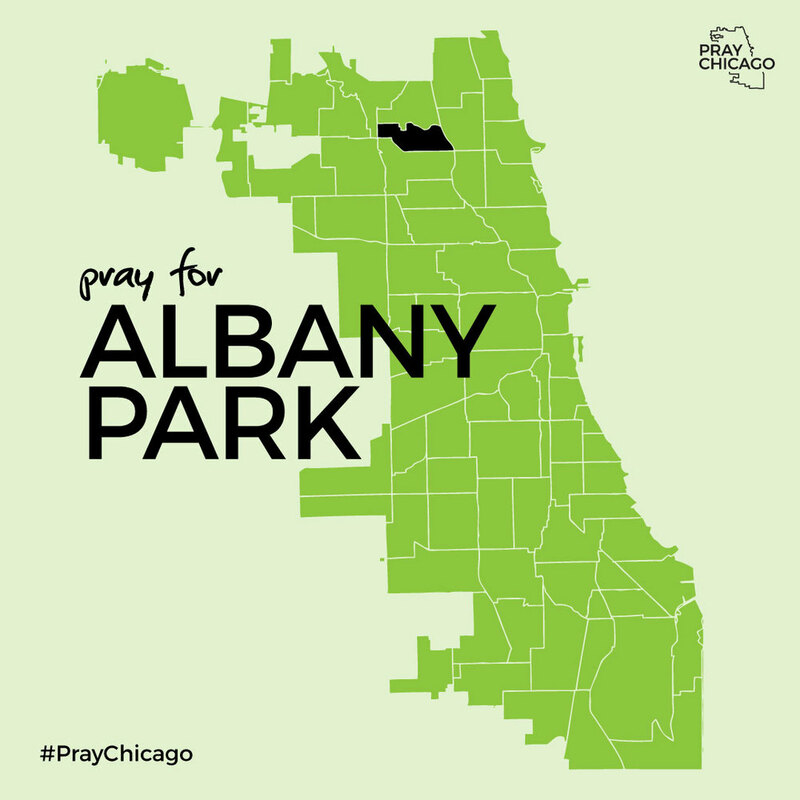 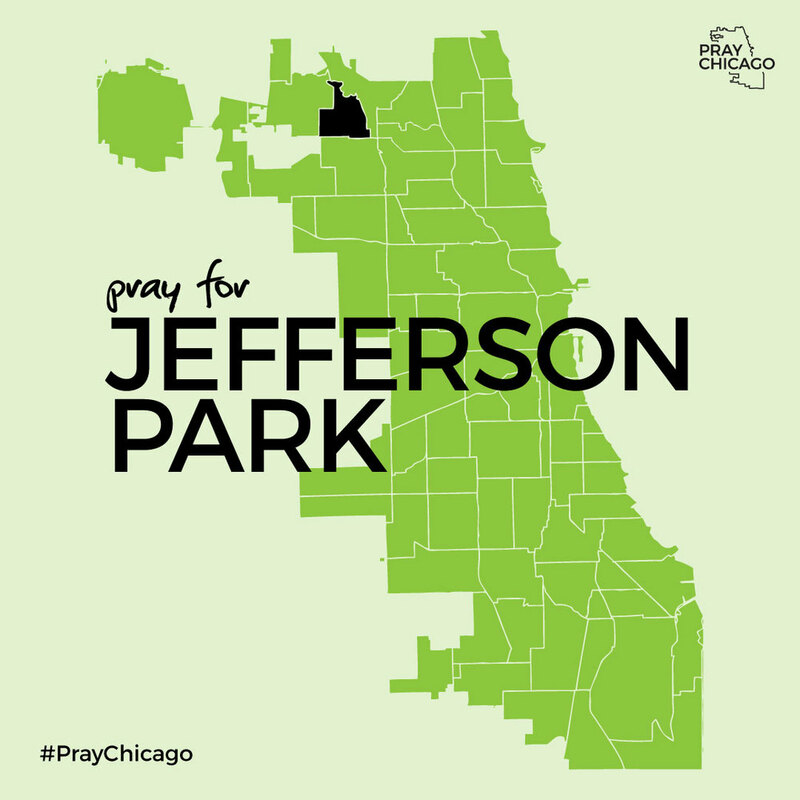 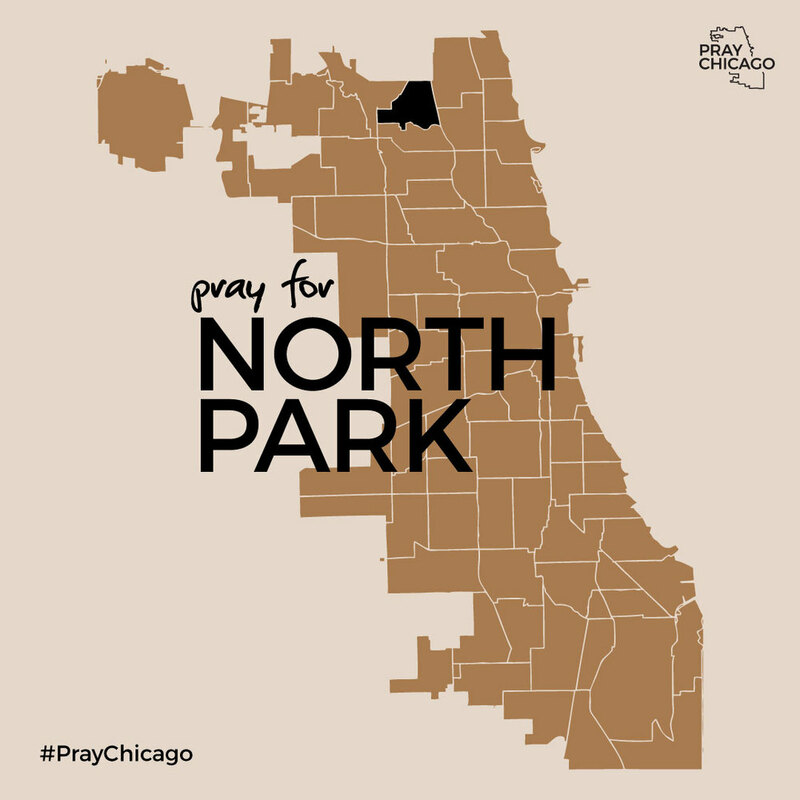 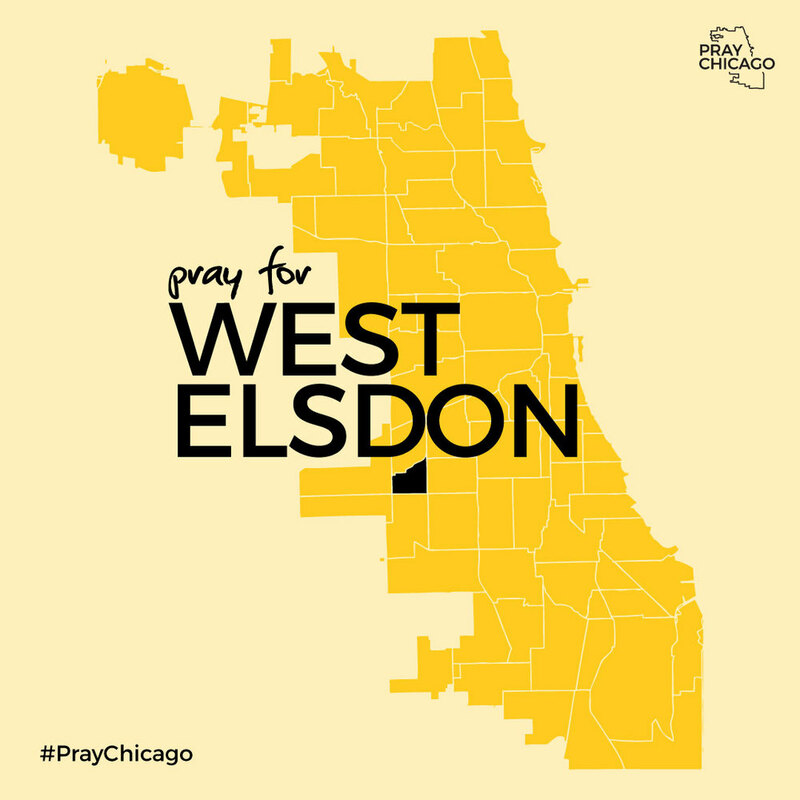 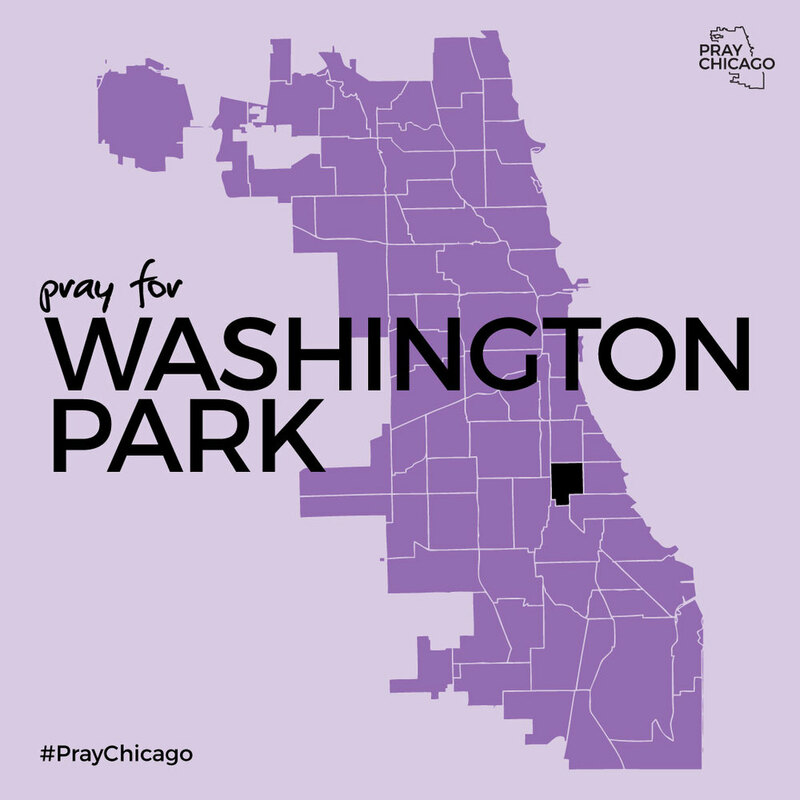 As we look forward to gathering on Wednesday, January 20th at the House of Hope for the next city-wide Pray Chicago gathering, we invite you to “Pray 77” with us – praying for each of Chicago’s 77 community areas over the 77 days leading up to Jan 20th. 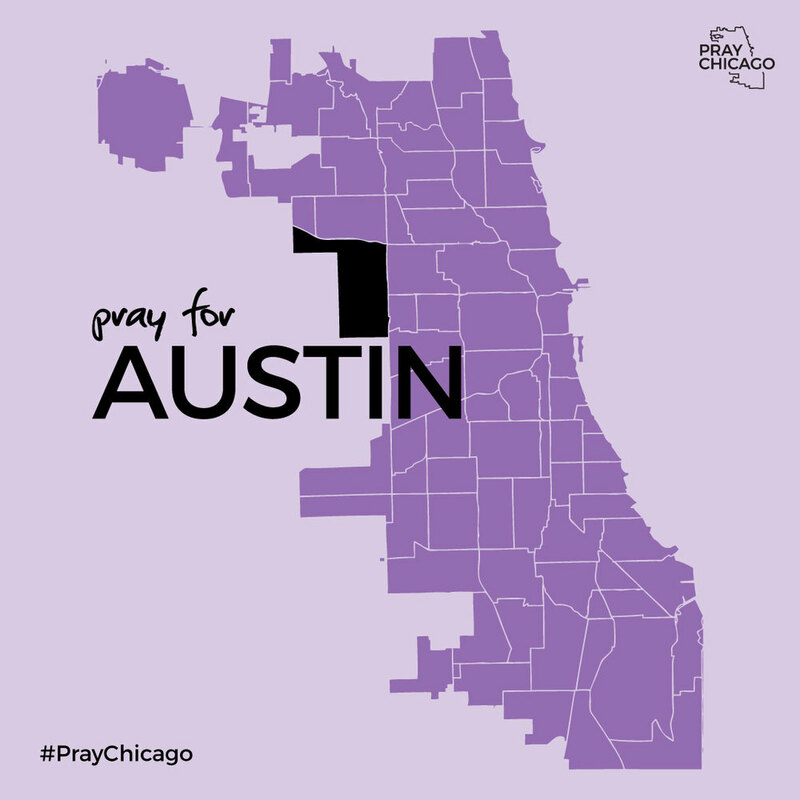 You can see a complete schedule on the calendar below. 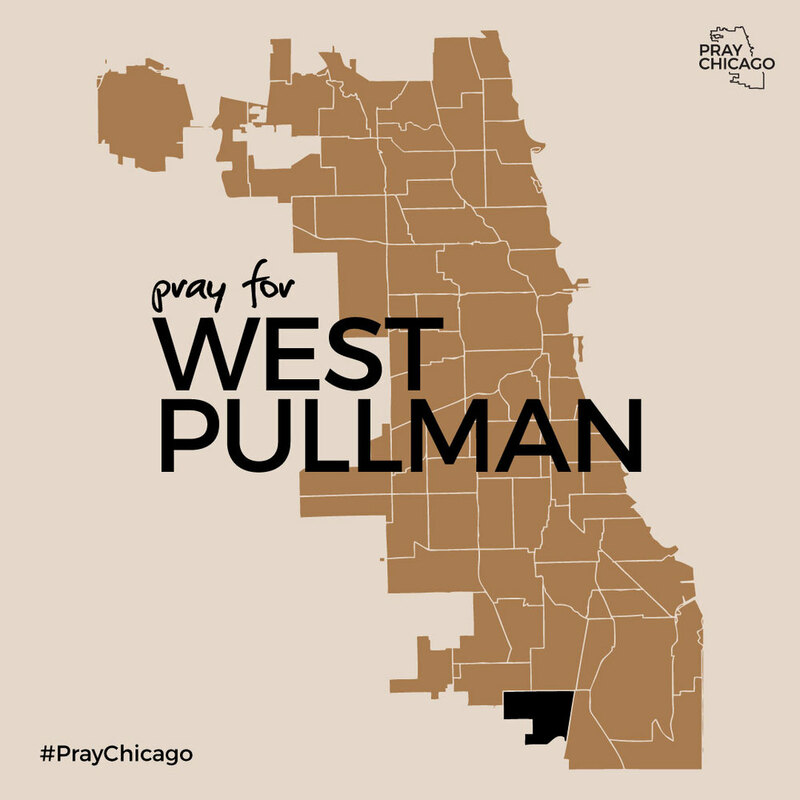 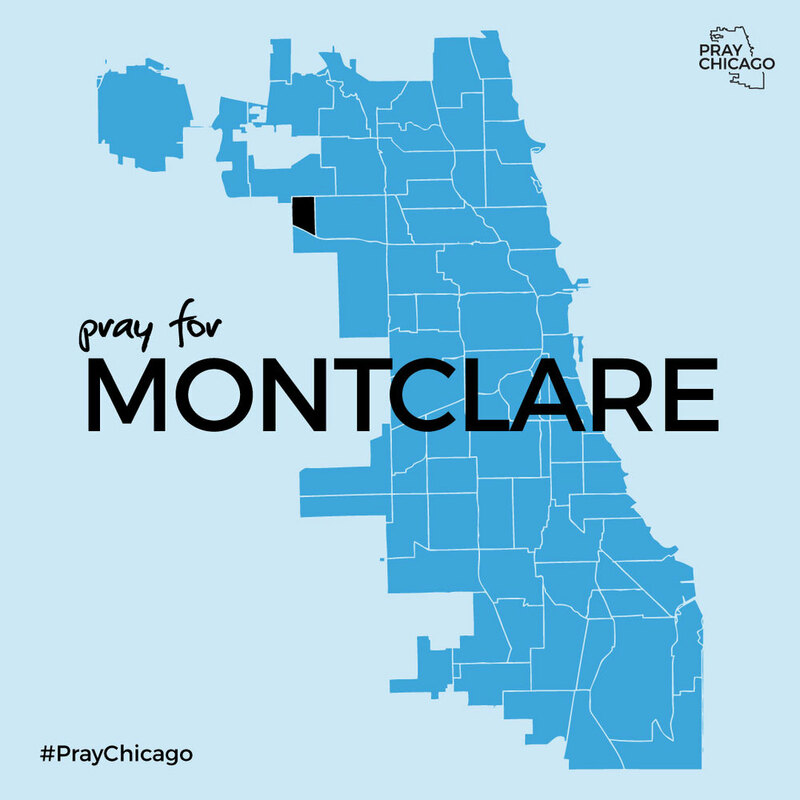 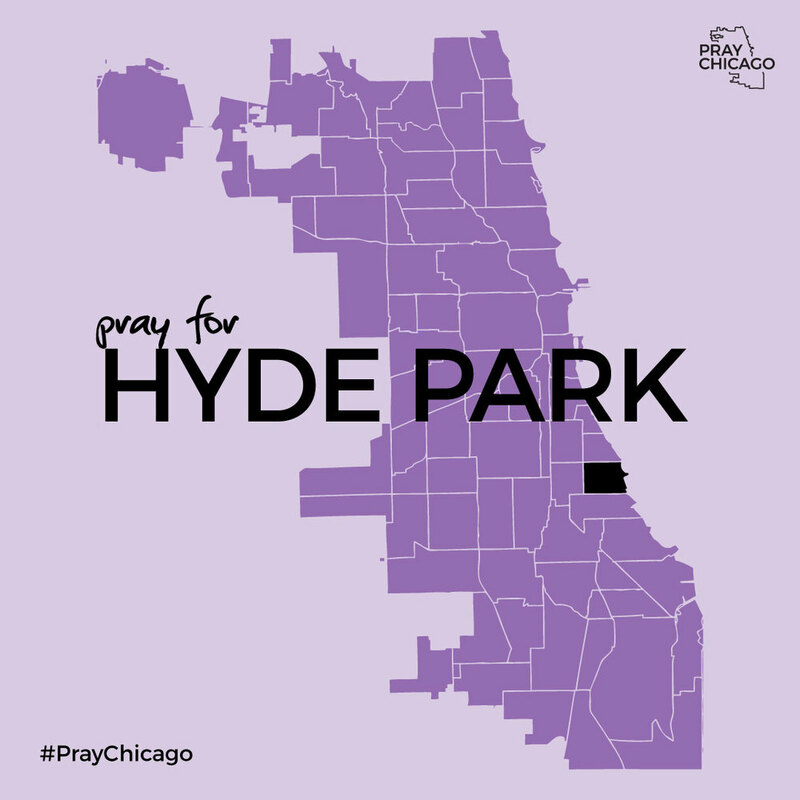 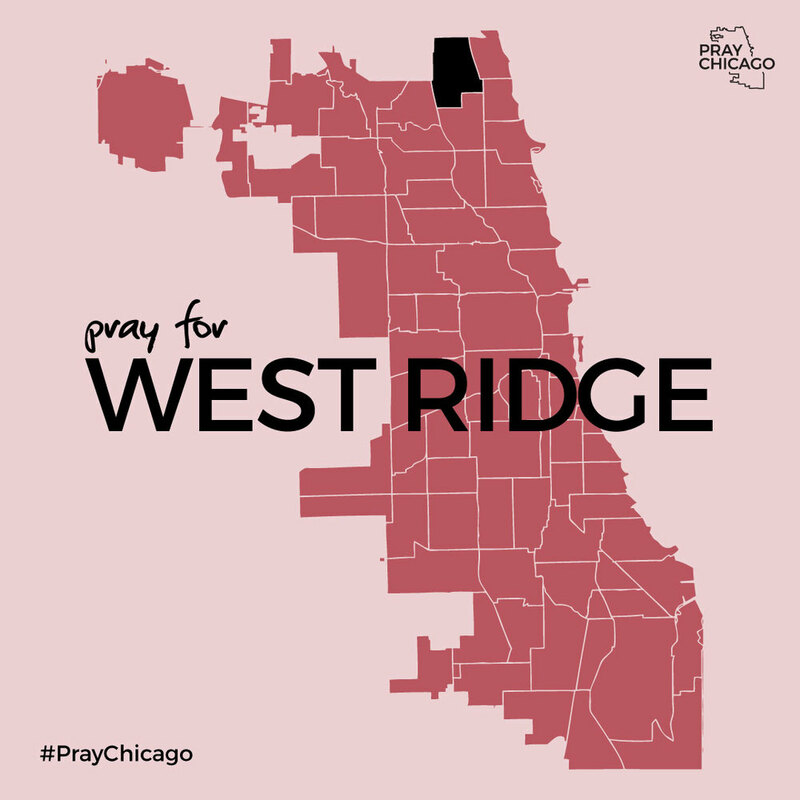 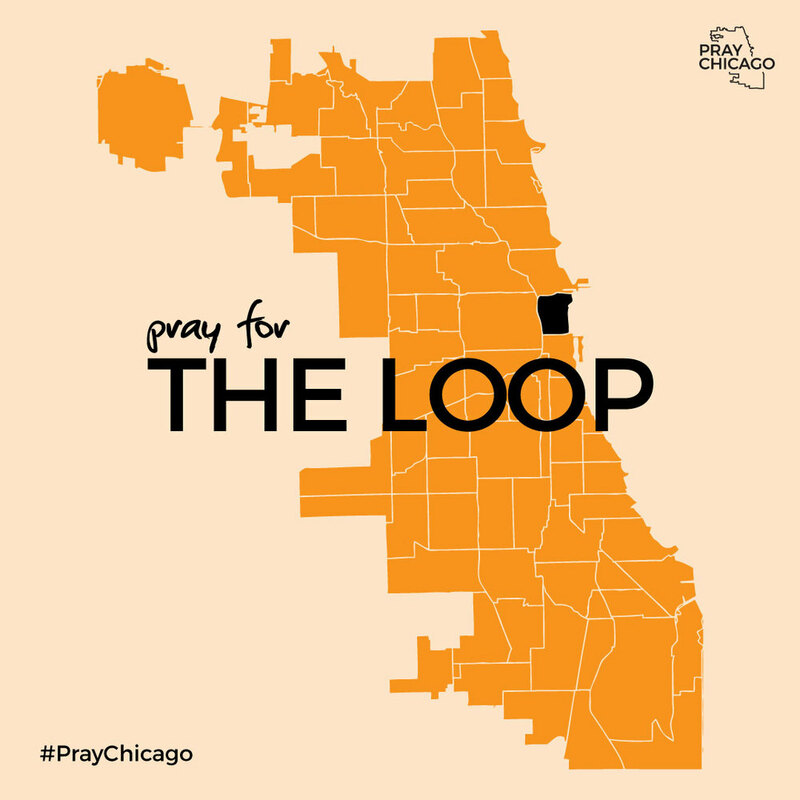 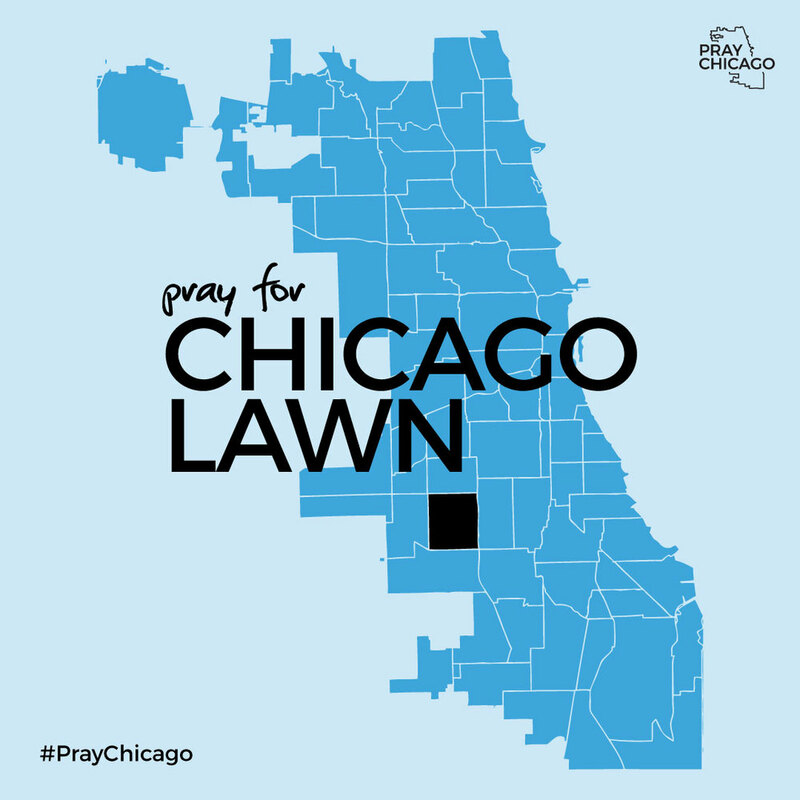 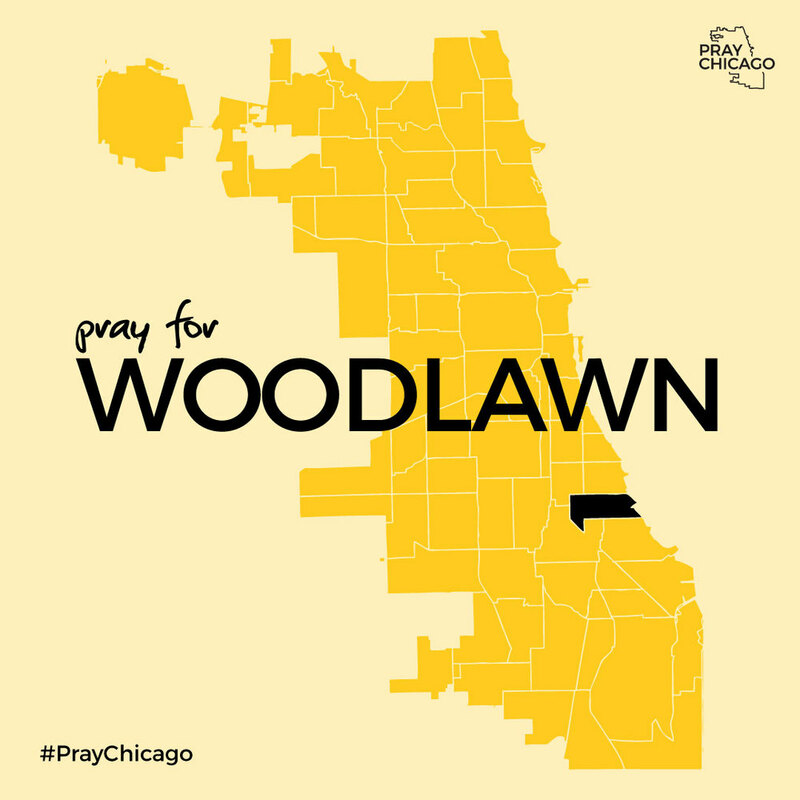 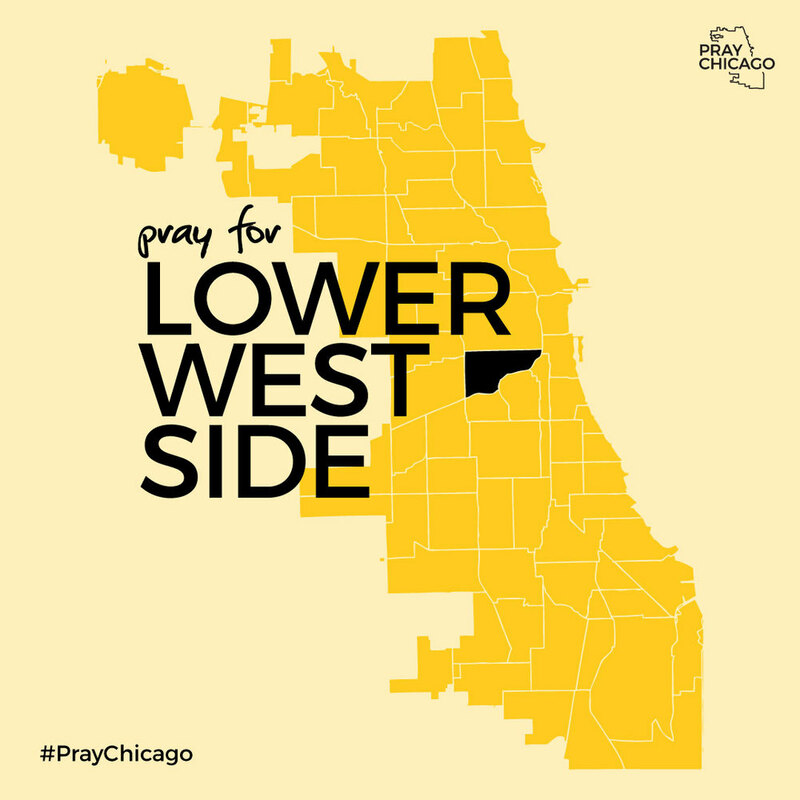 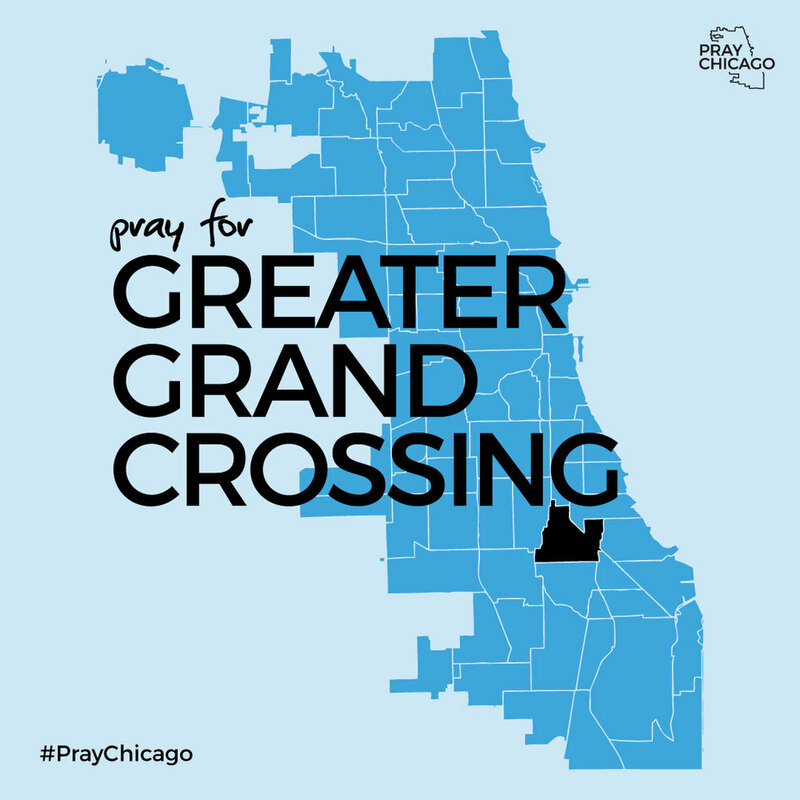 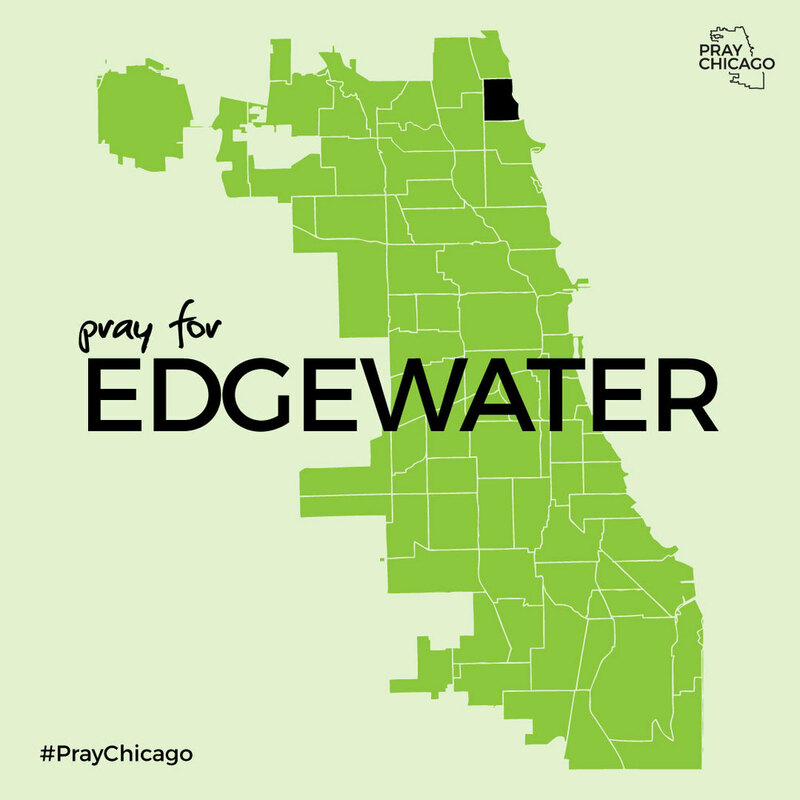 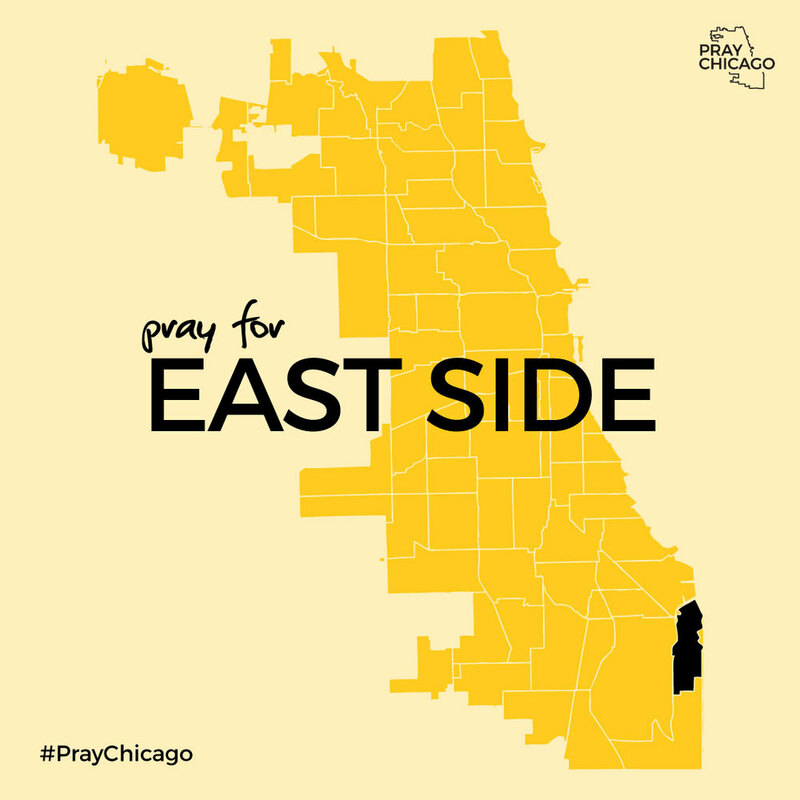 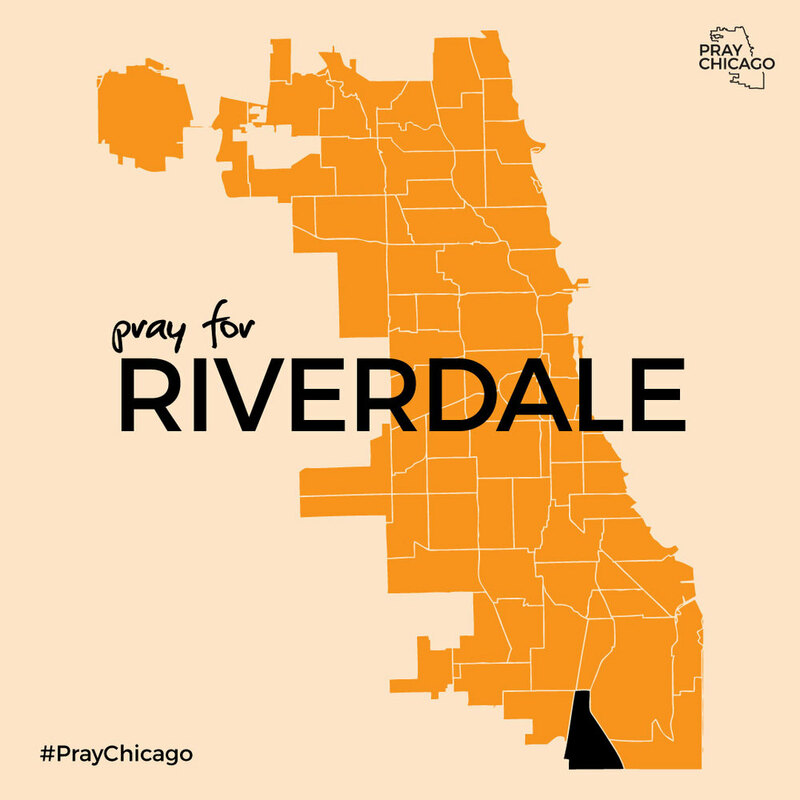 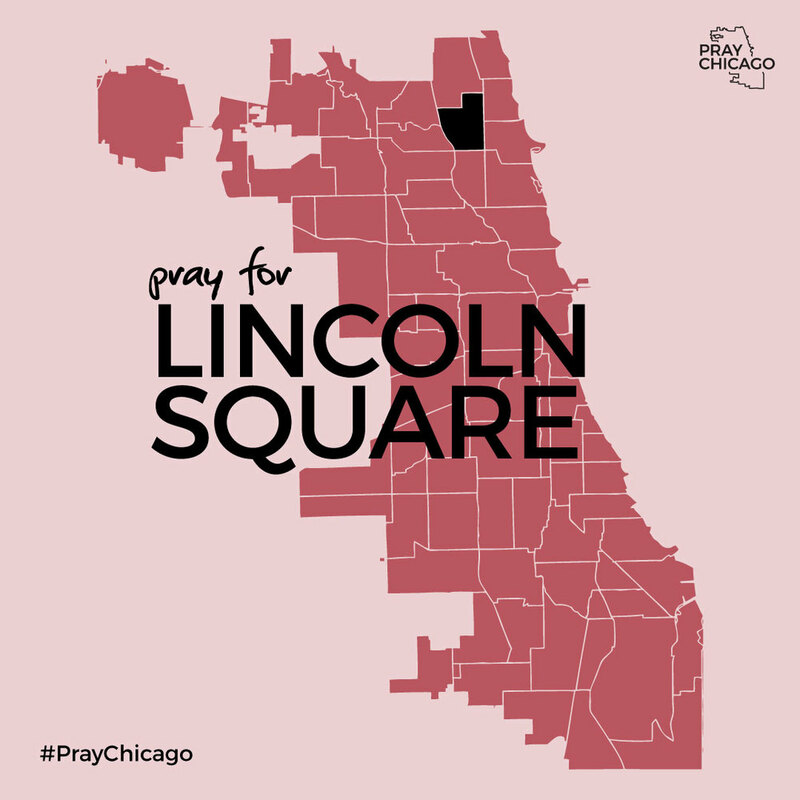 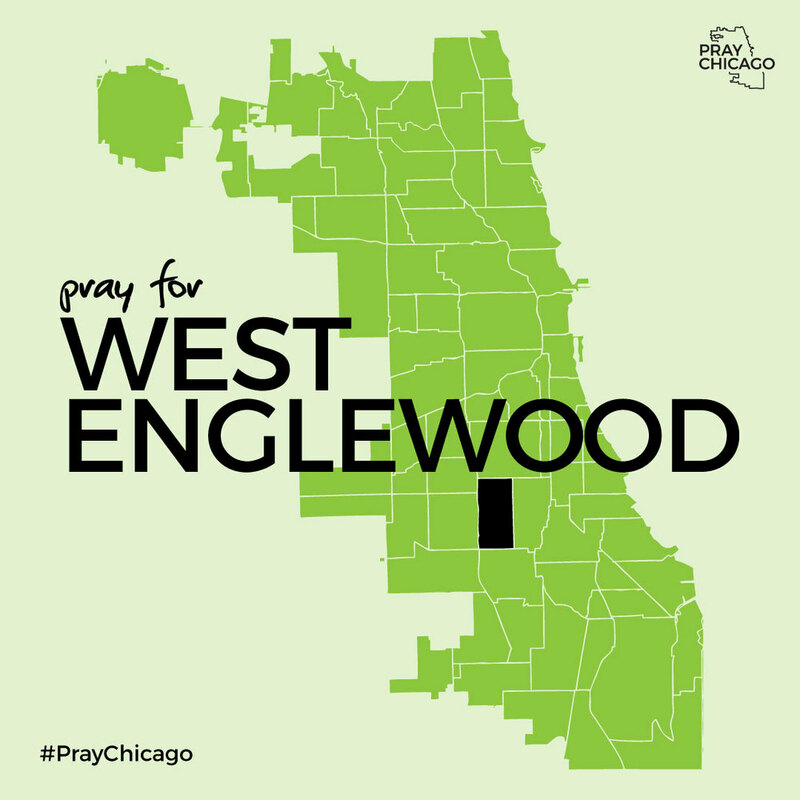 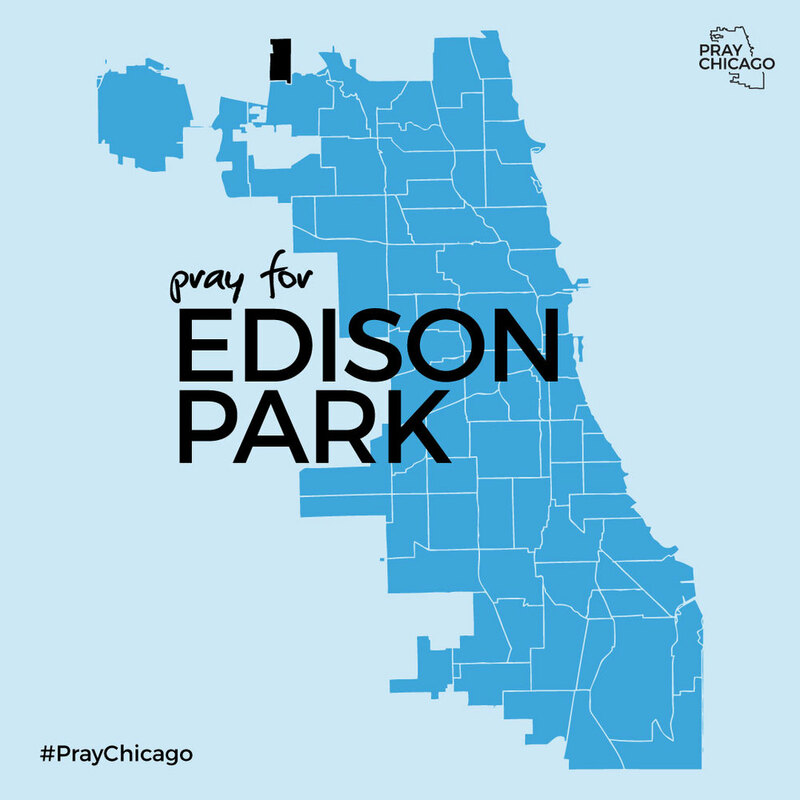 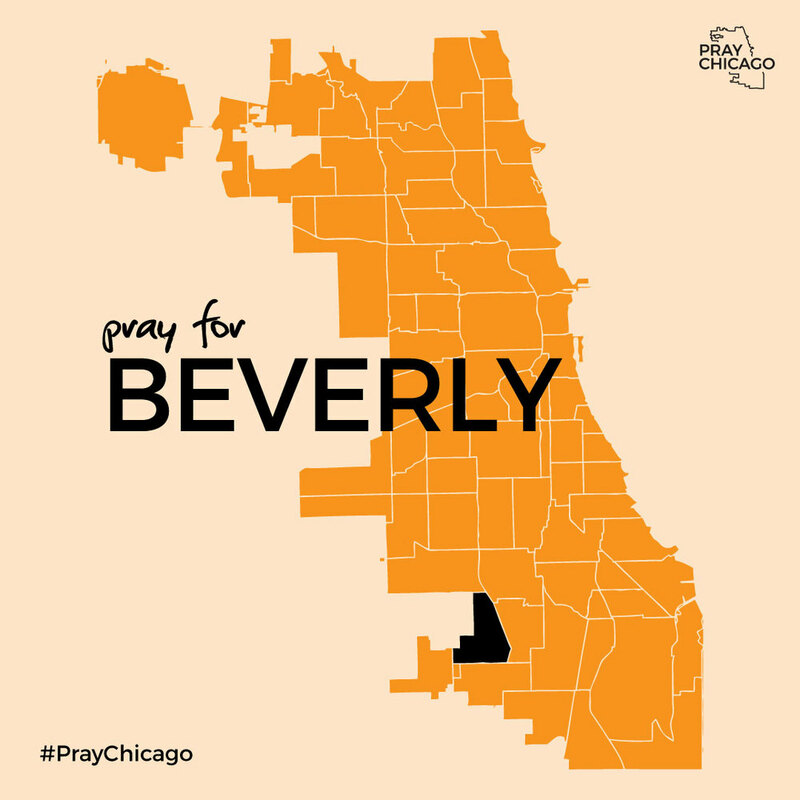 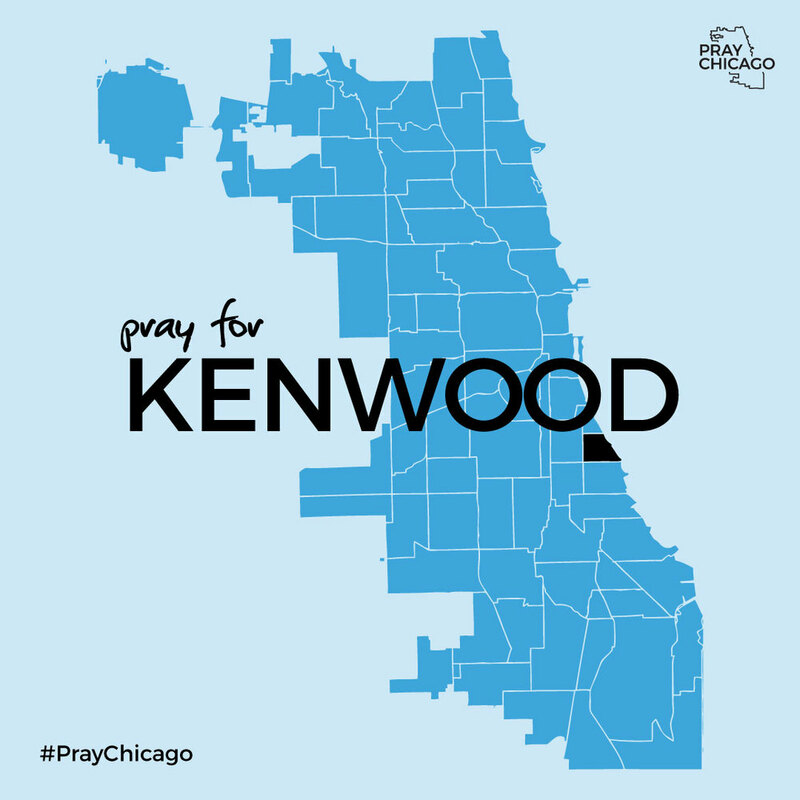 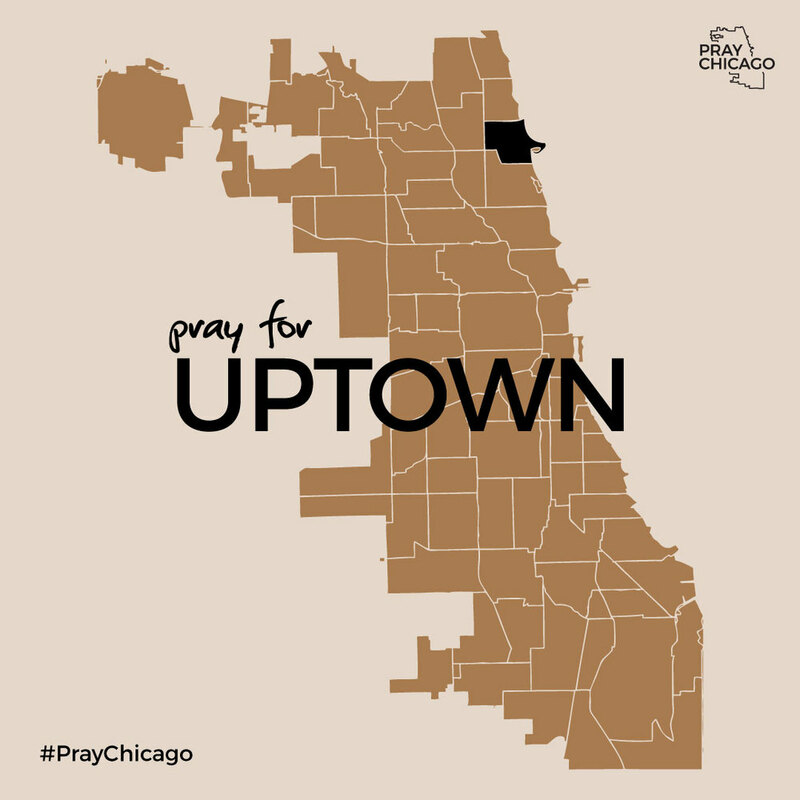 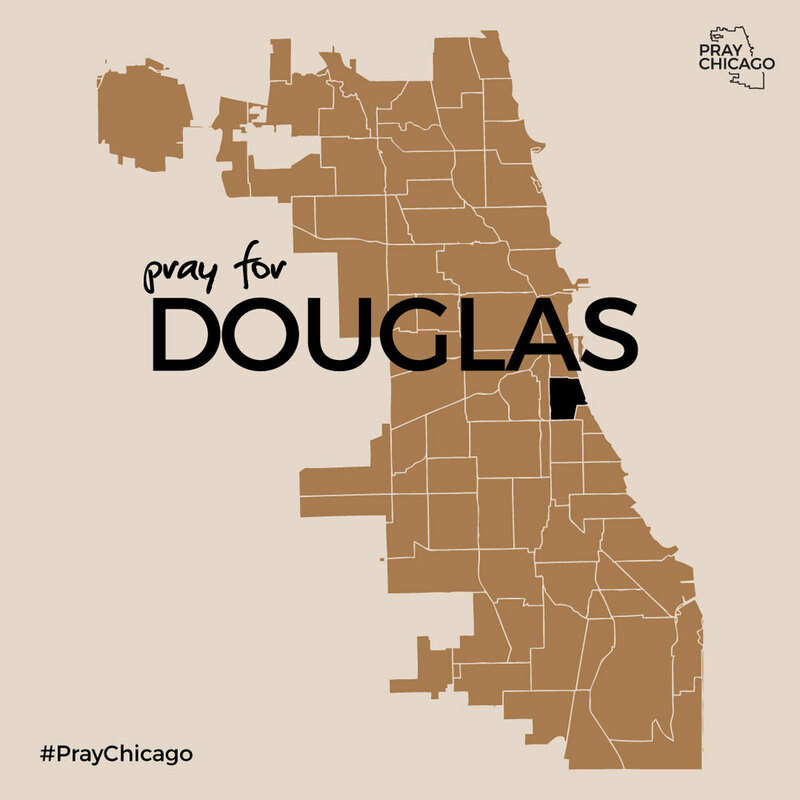 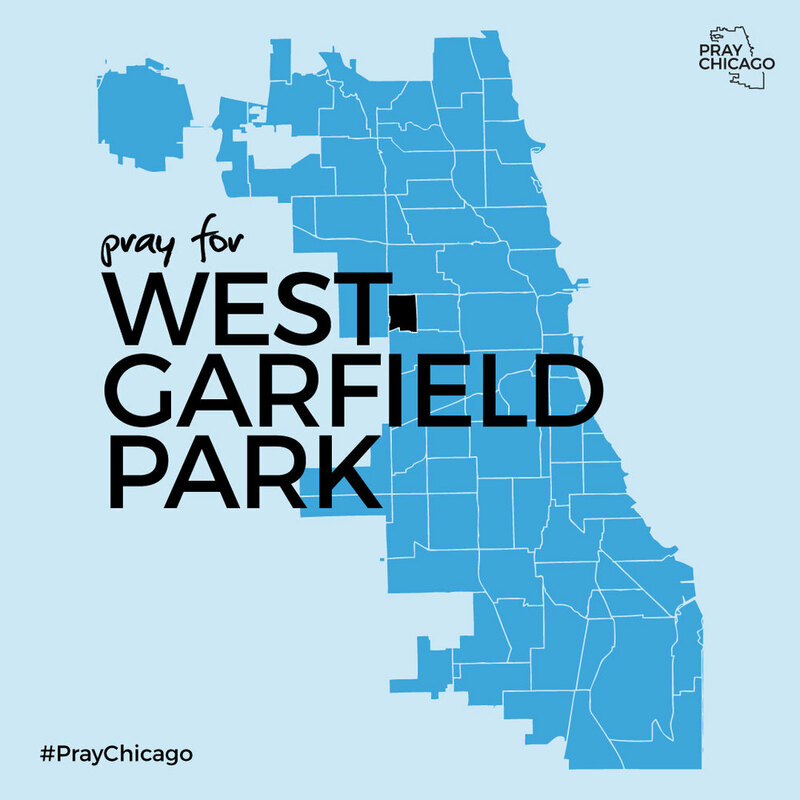 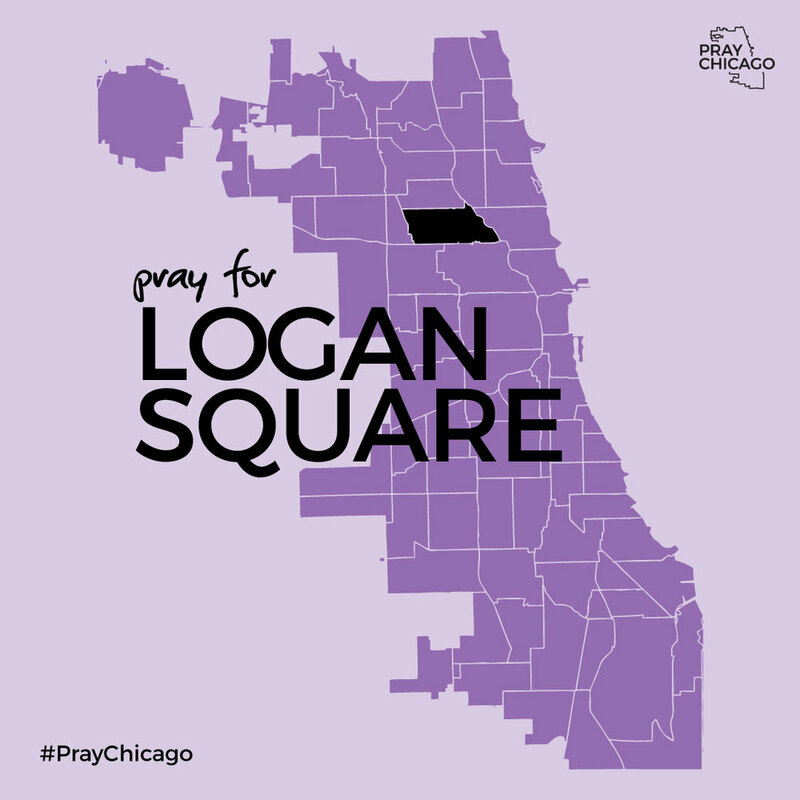 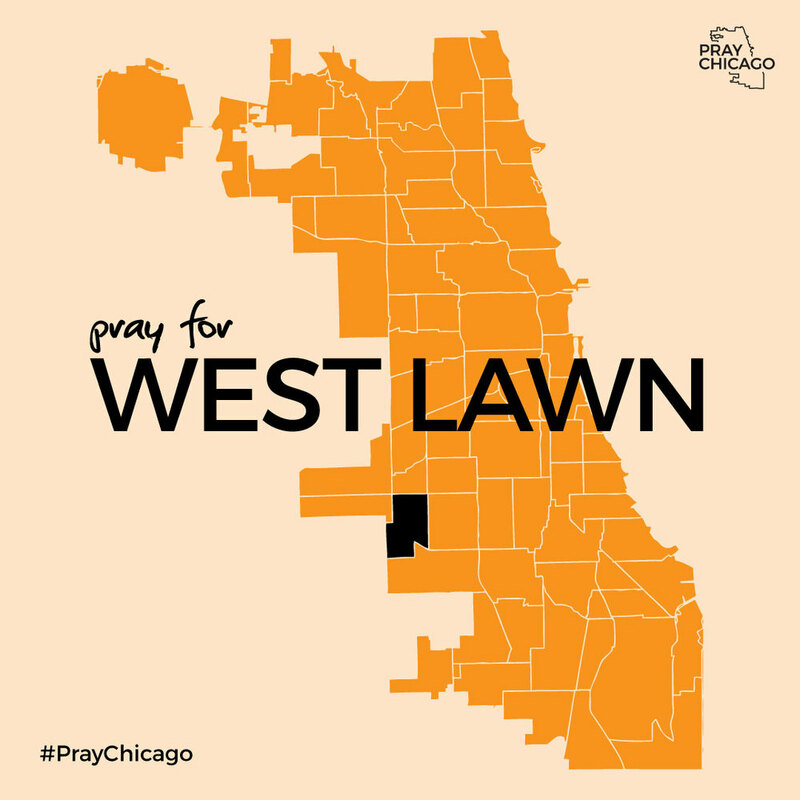 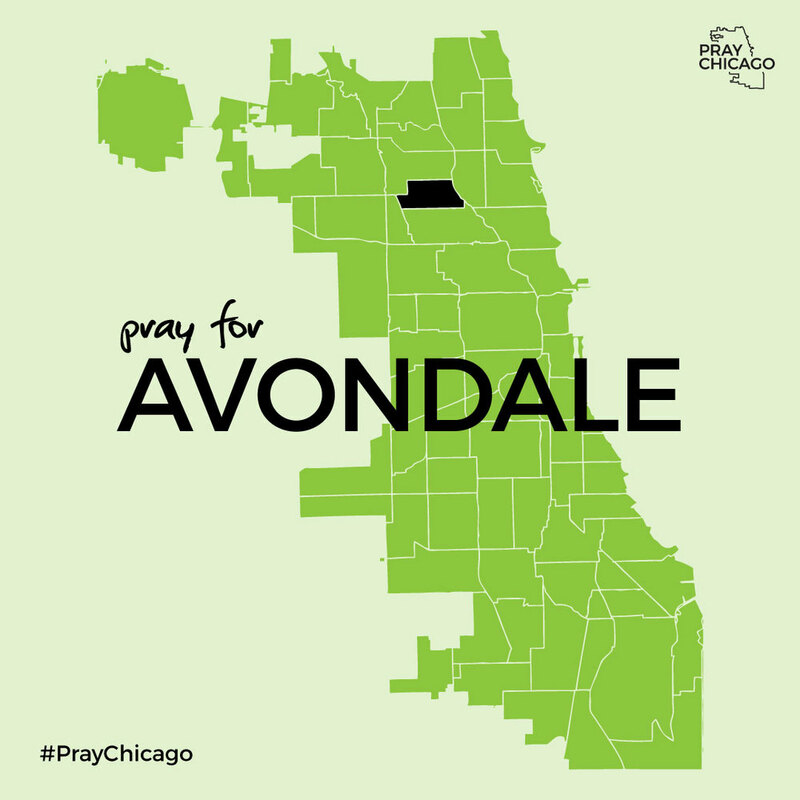 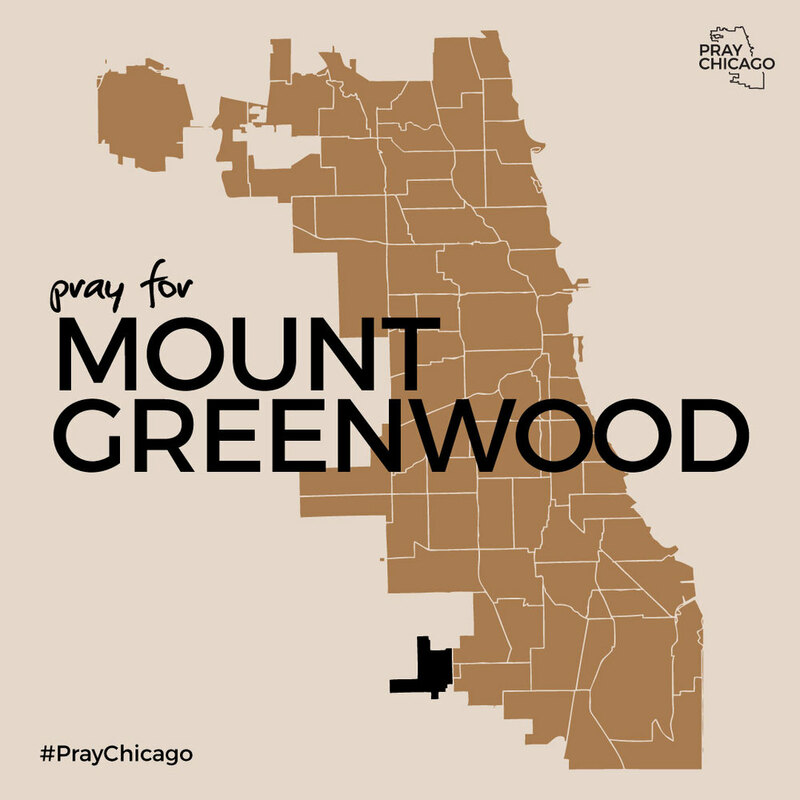 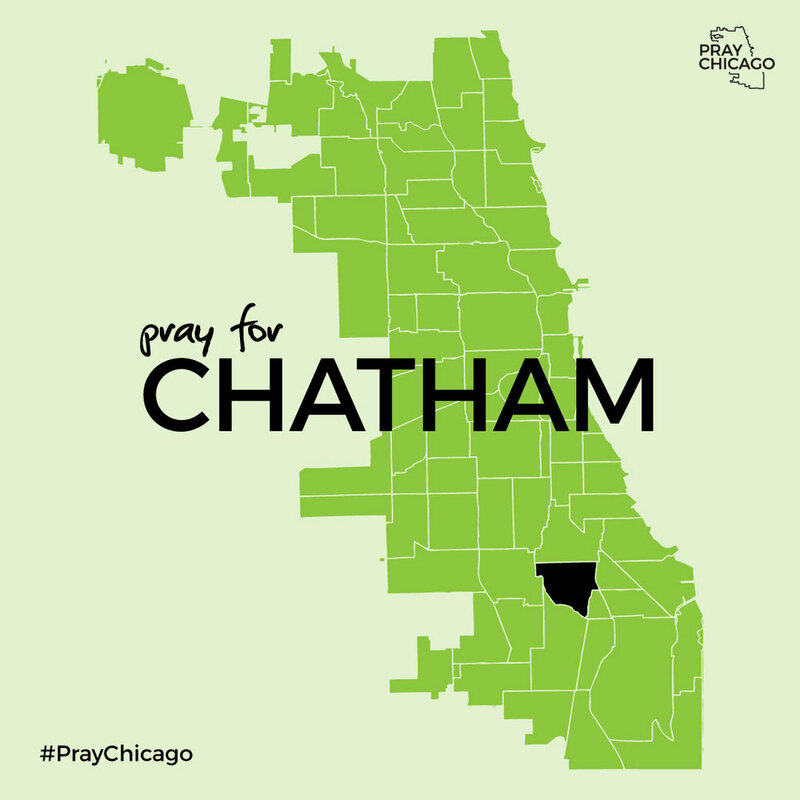 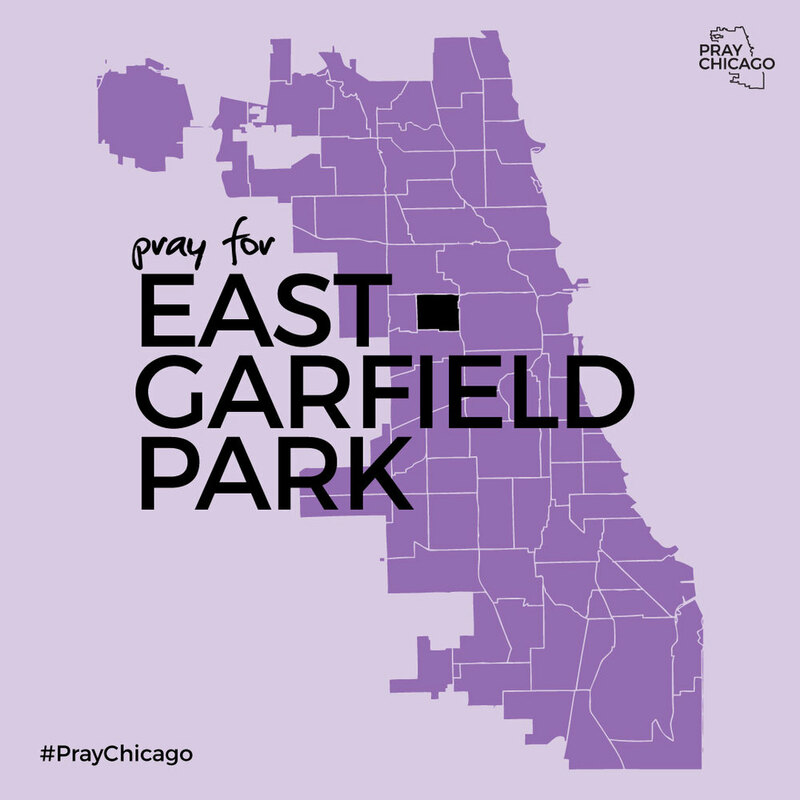 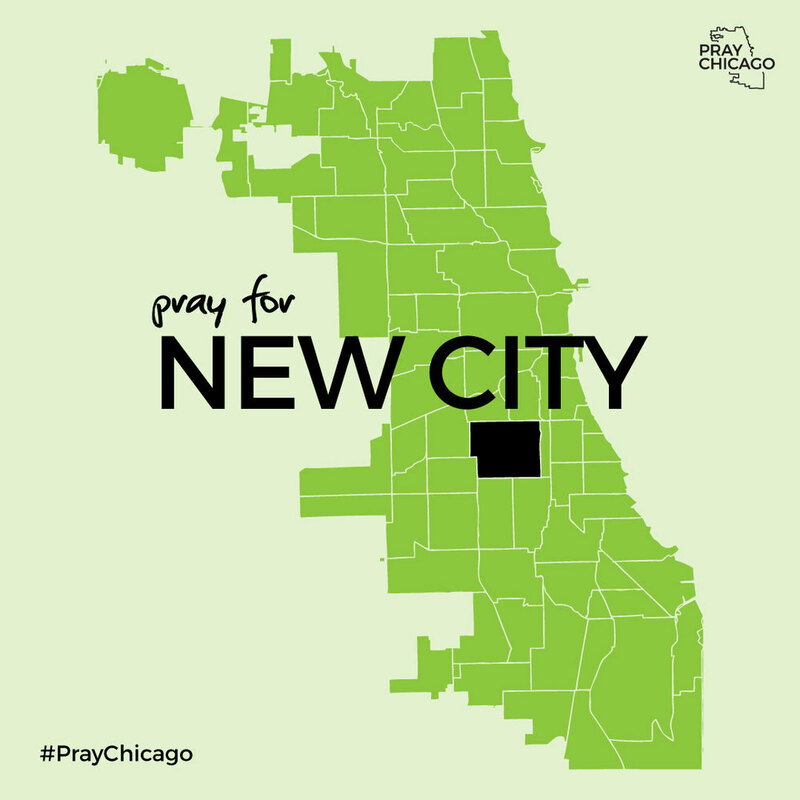 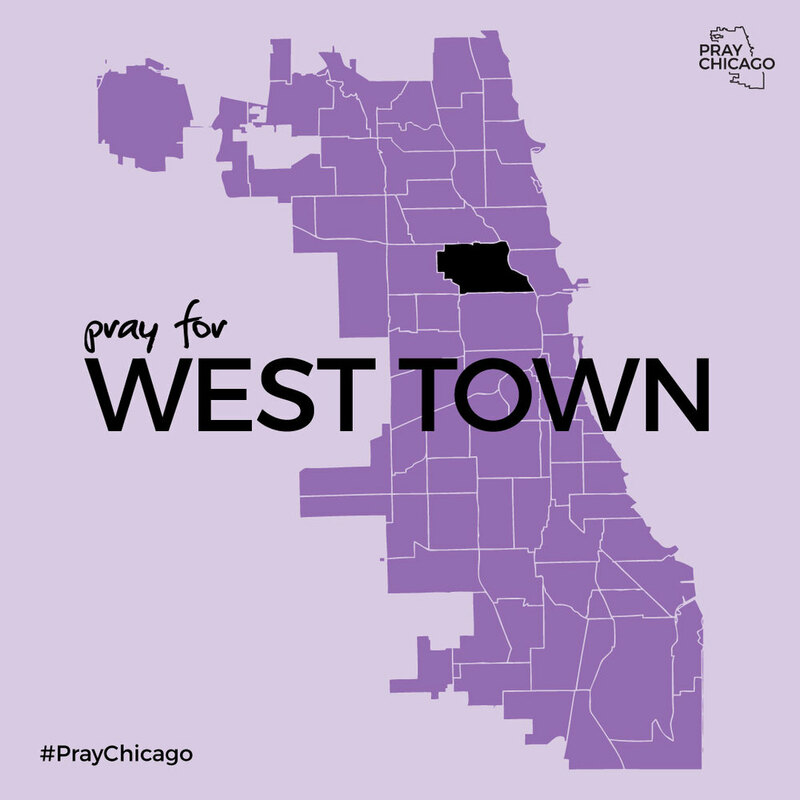 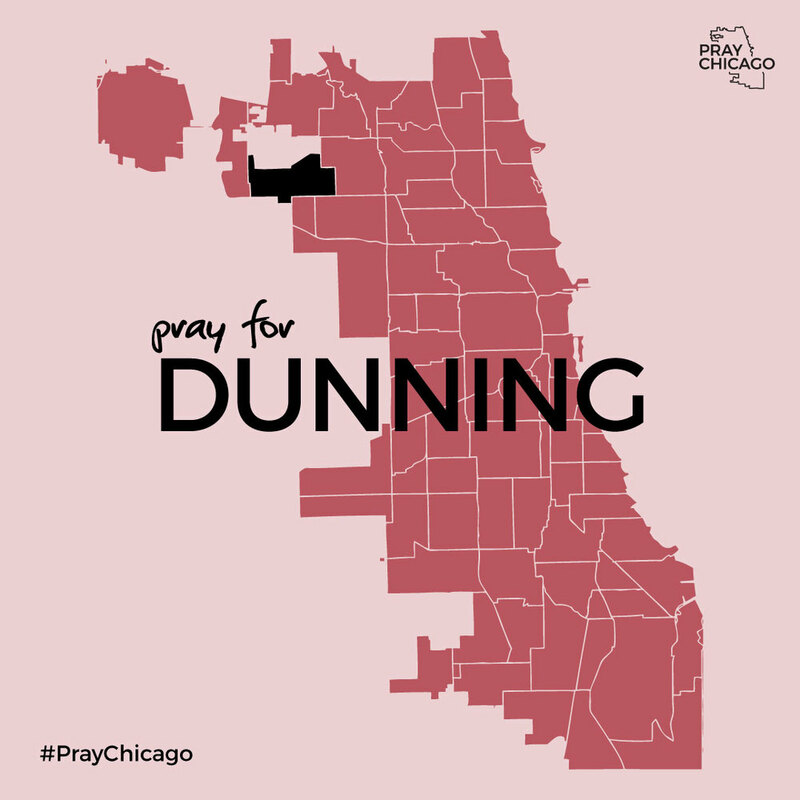 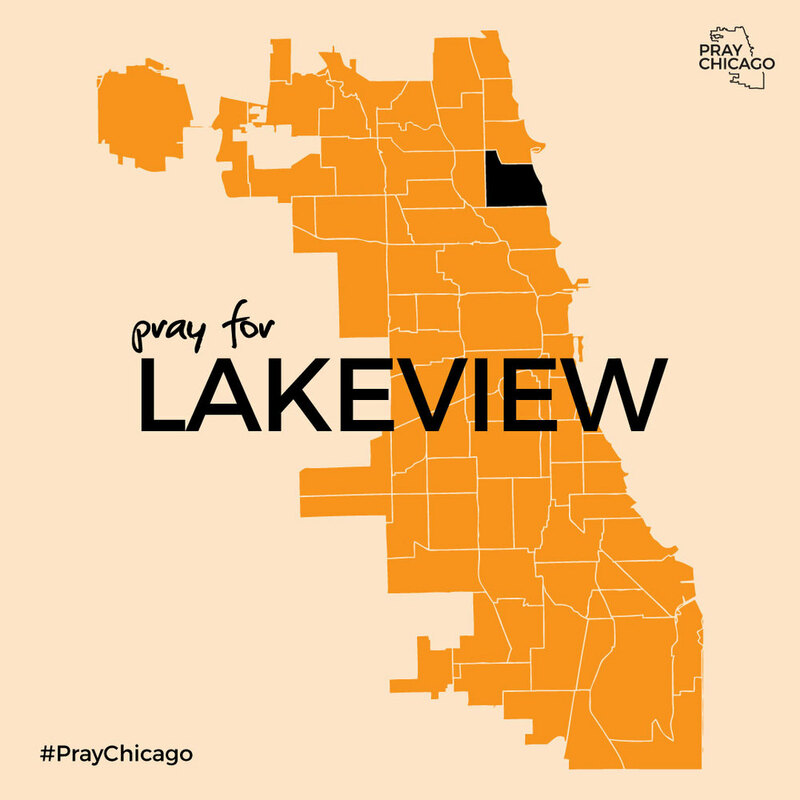 Help us spread #Pray77 city-wide by liking / sharing / re-tweeting & inviting others to join in!